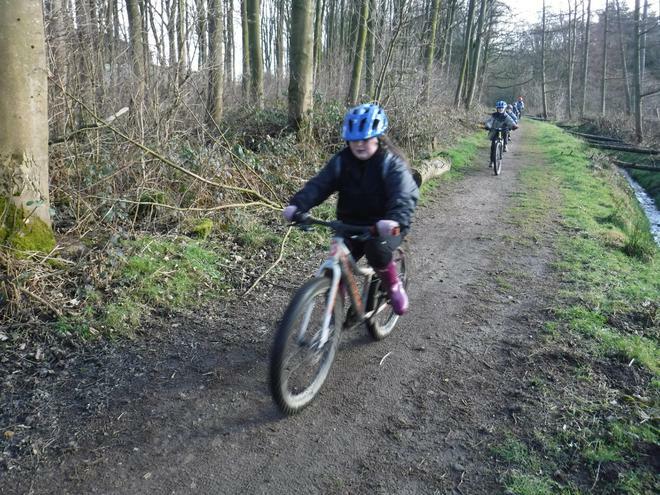 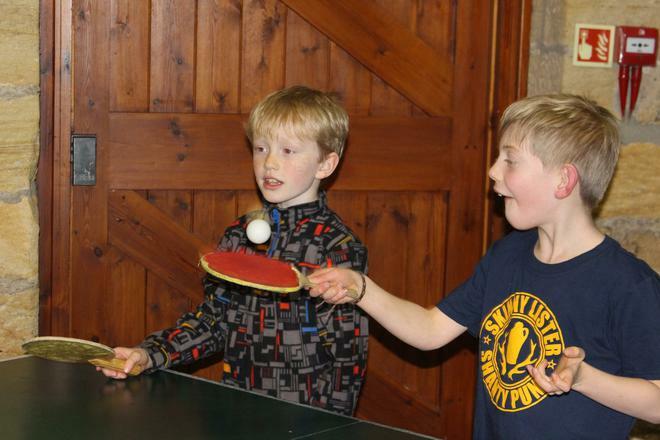 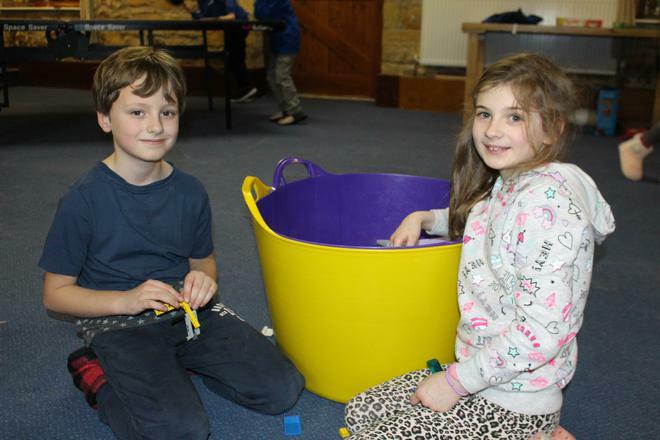 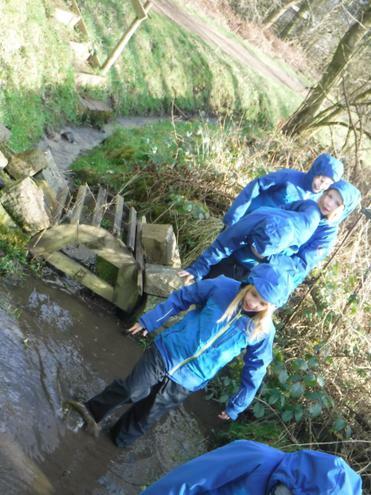 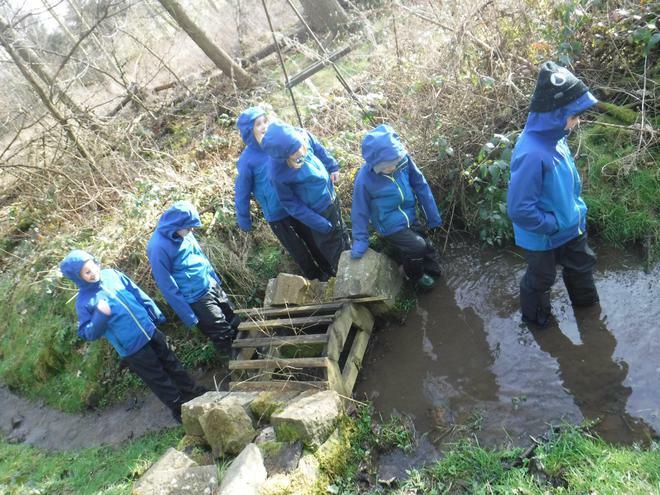 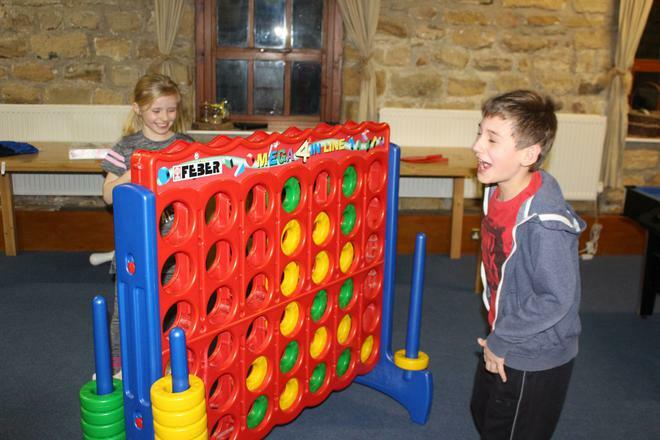 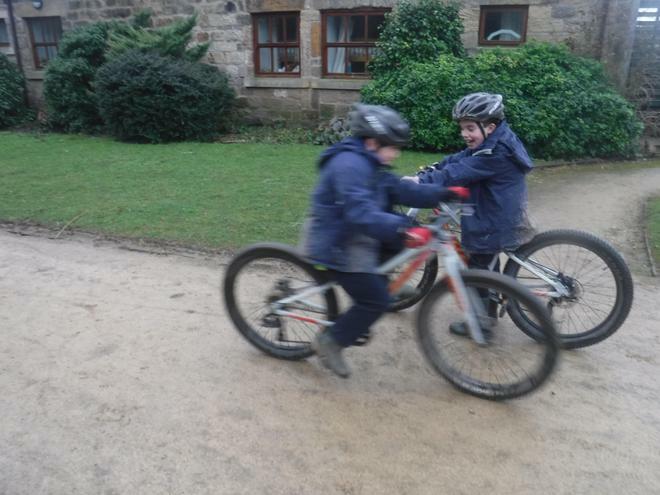 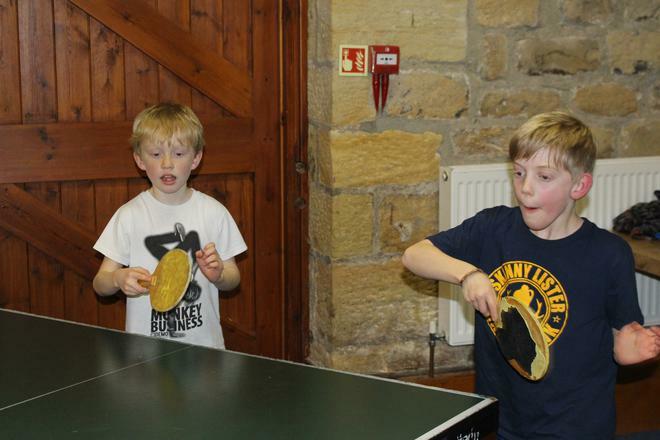 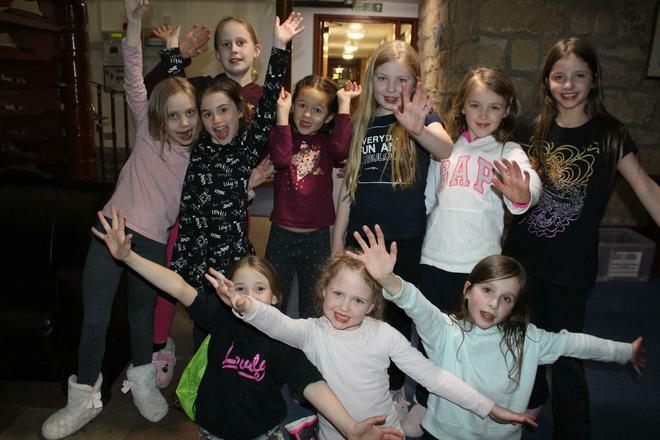 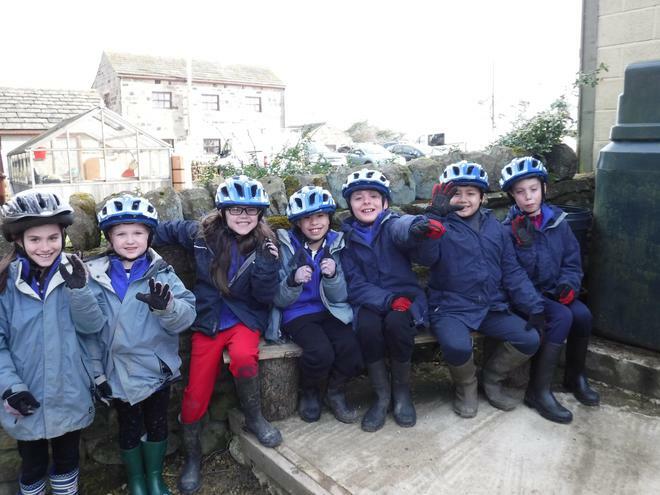 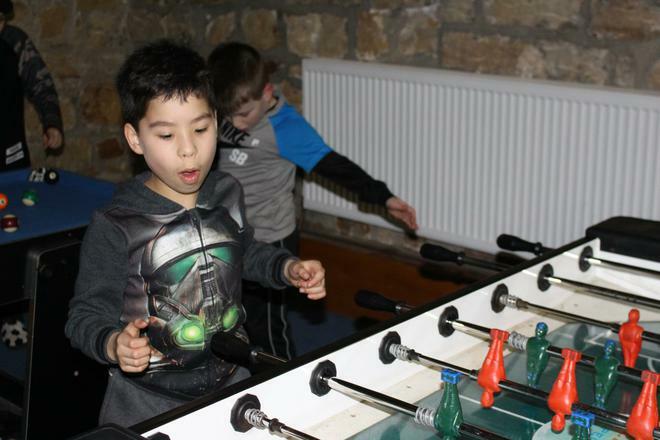 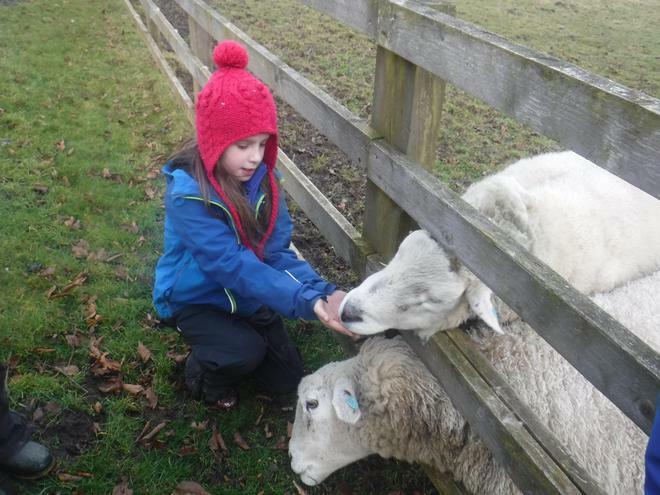 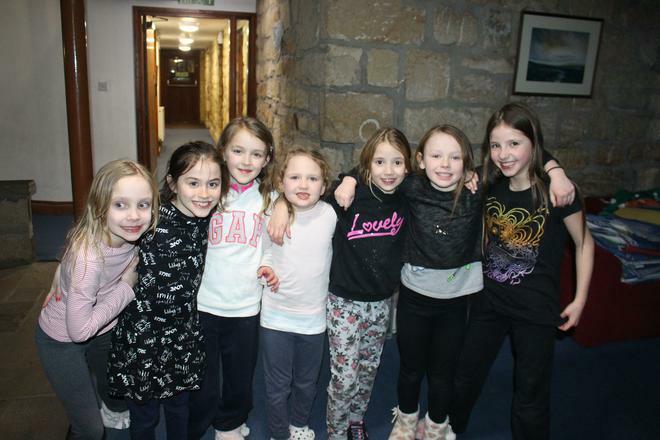 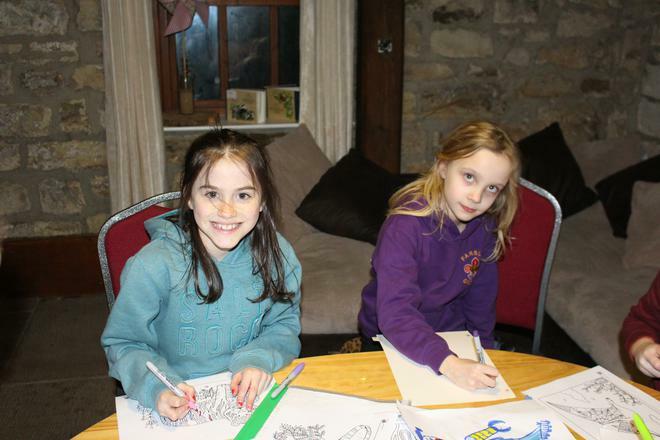 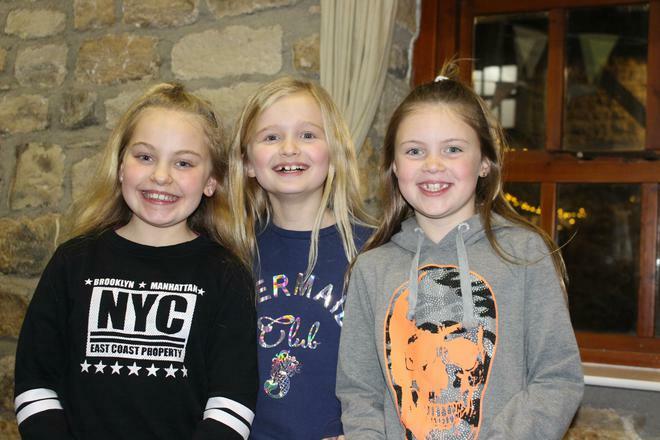 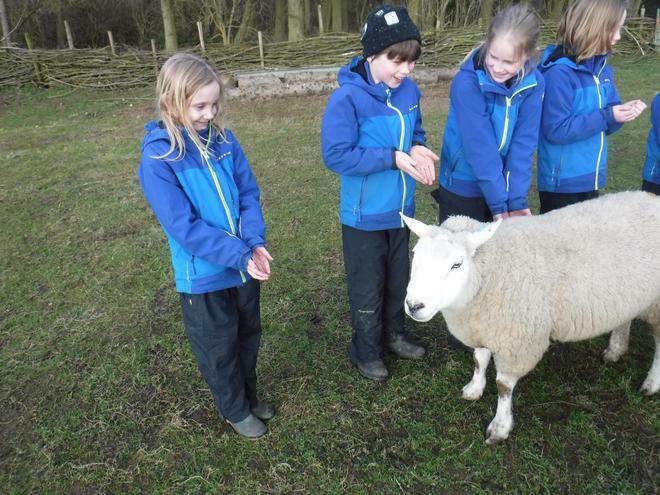 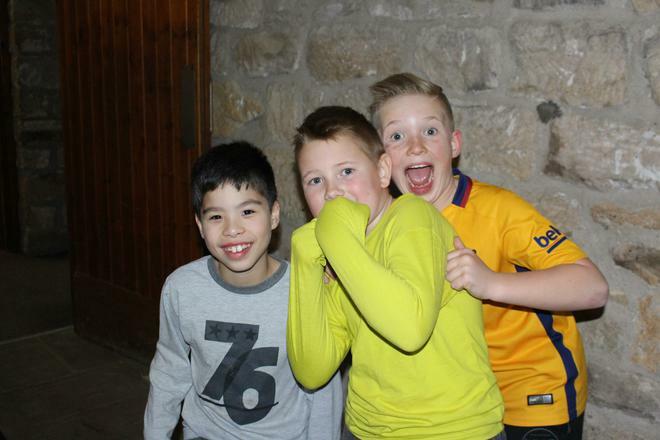 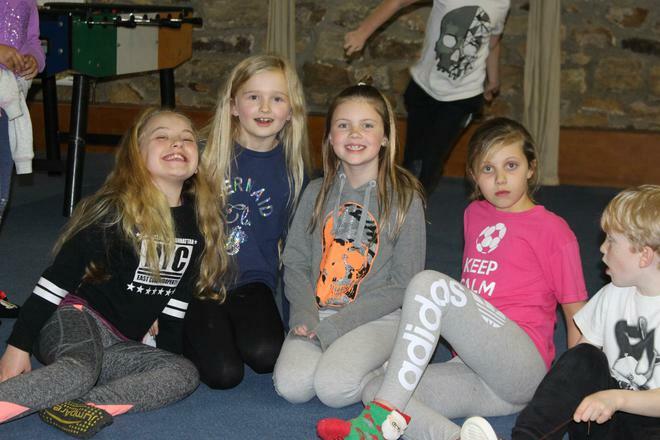 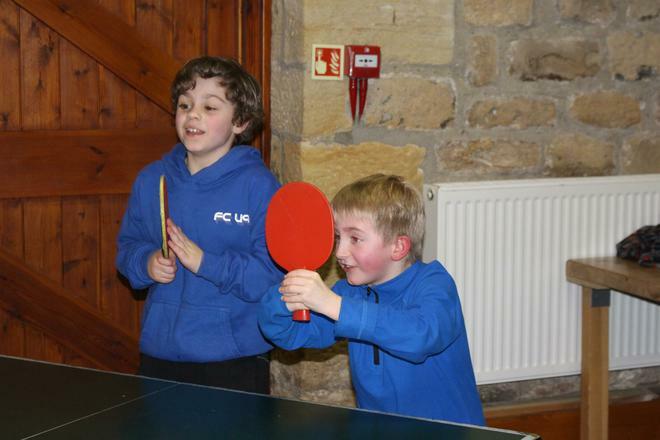 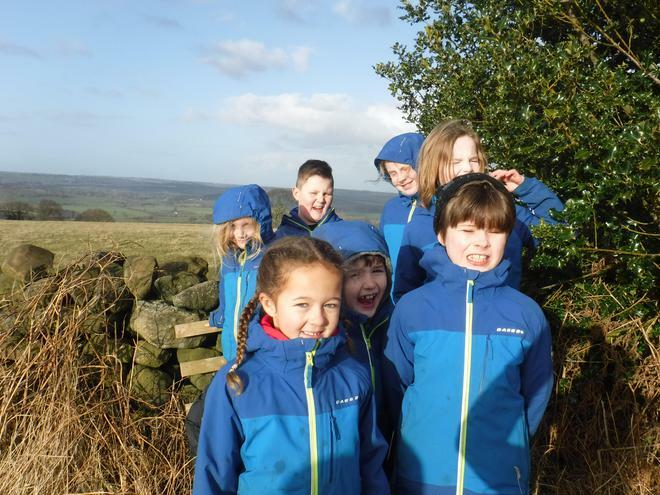 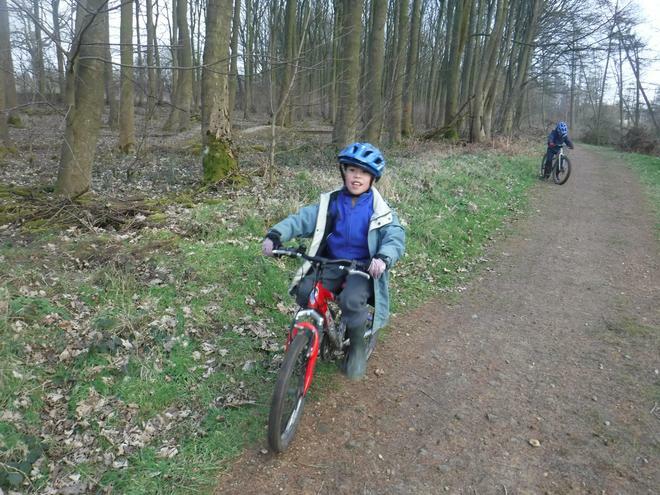 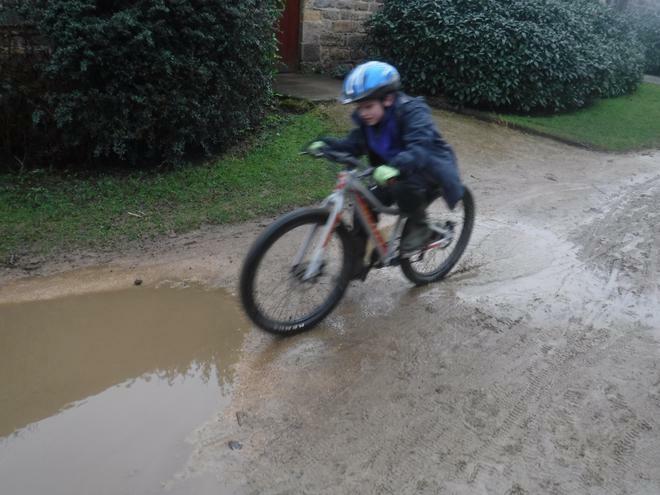 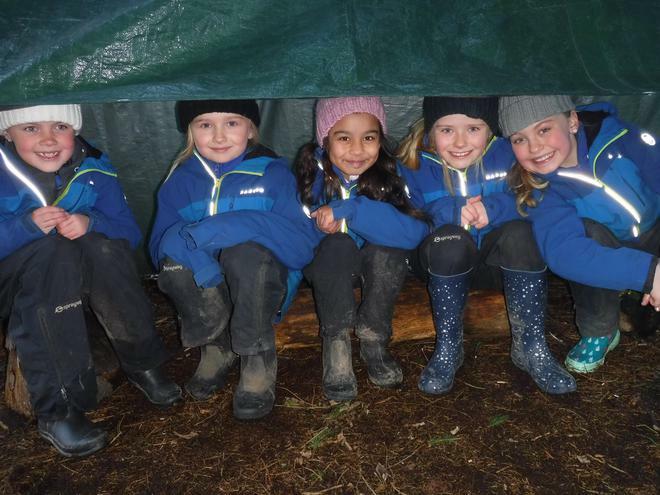 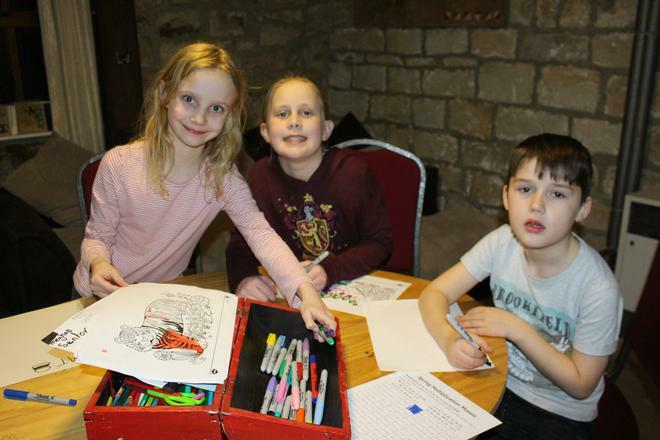 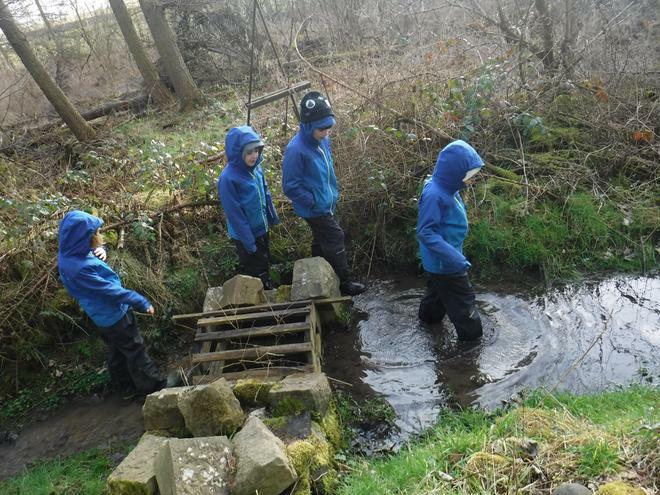 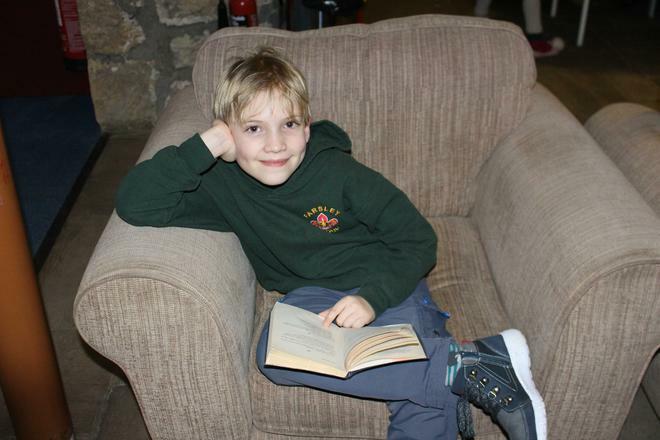 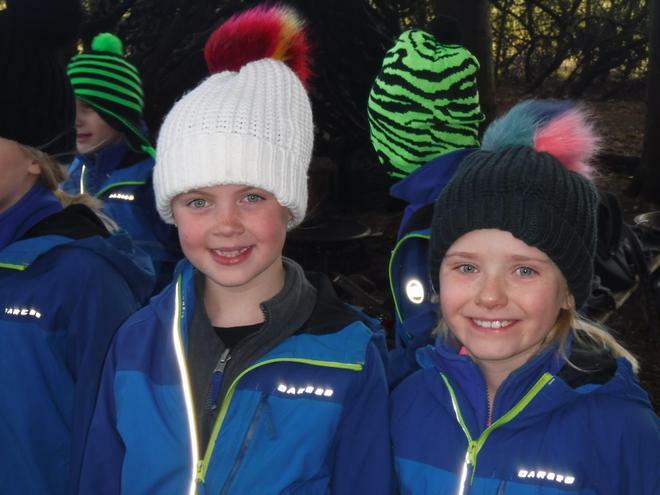 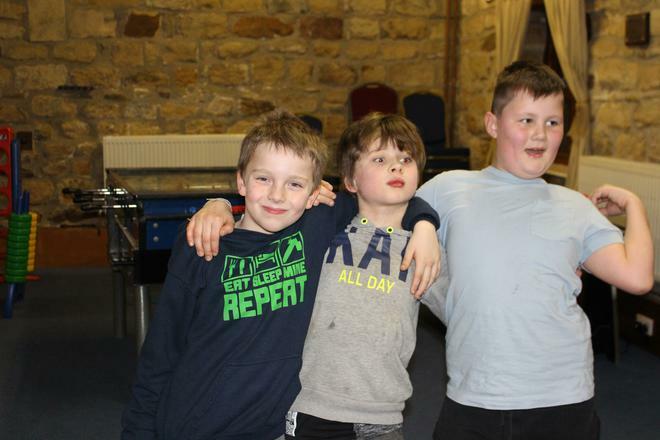 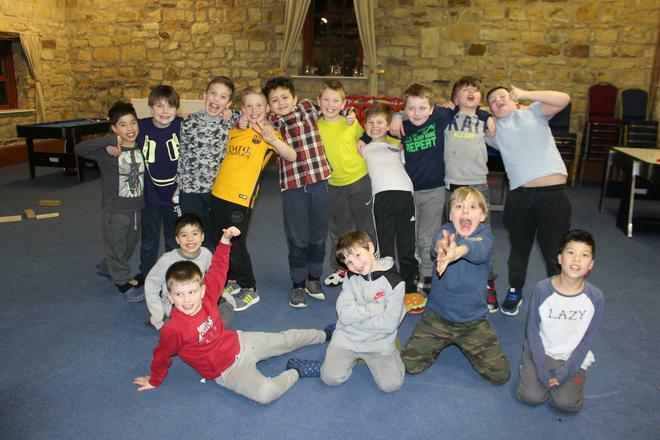 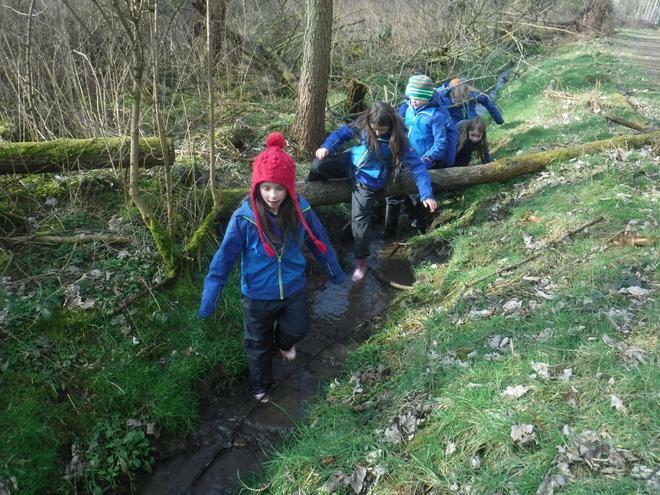 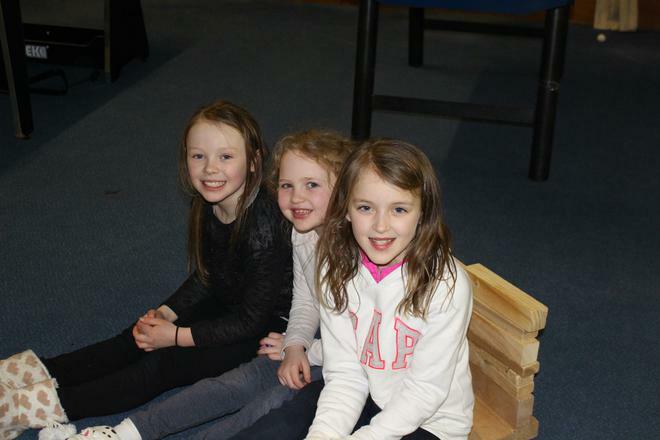 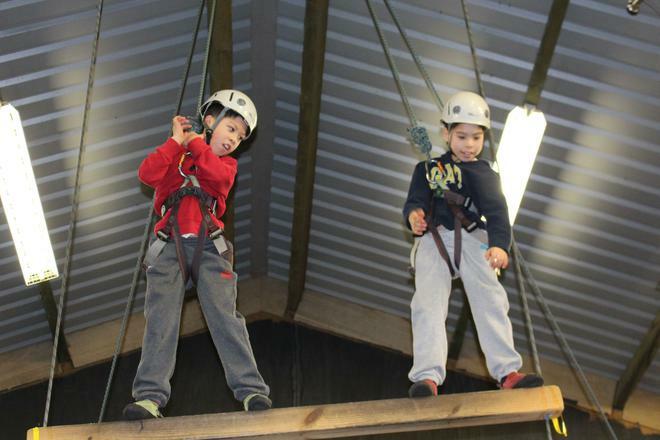 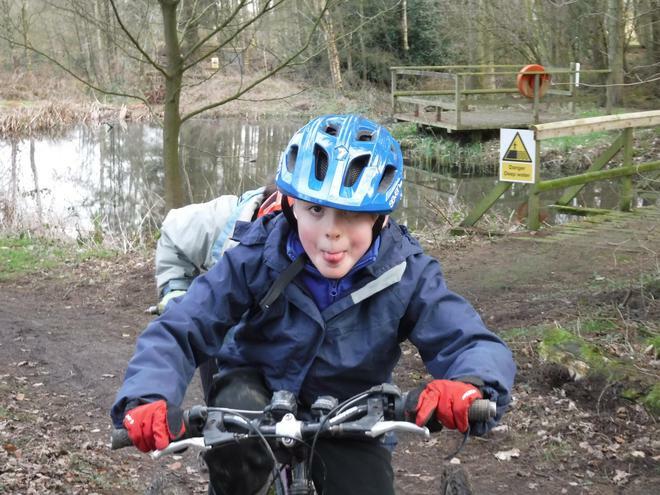 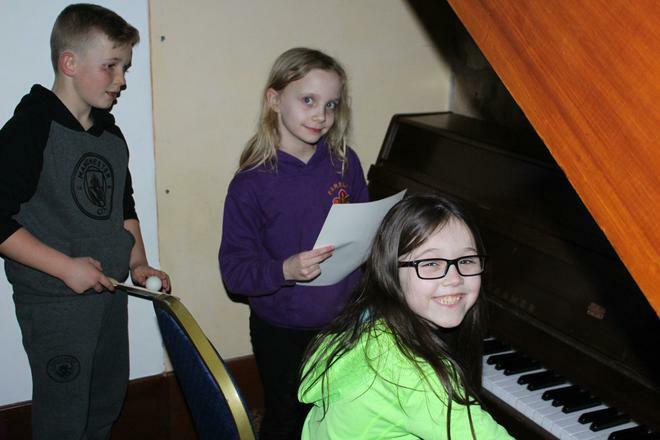 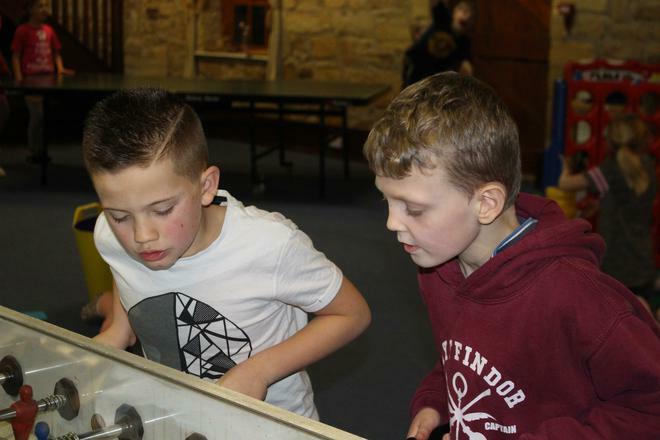 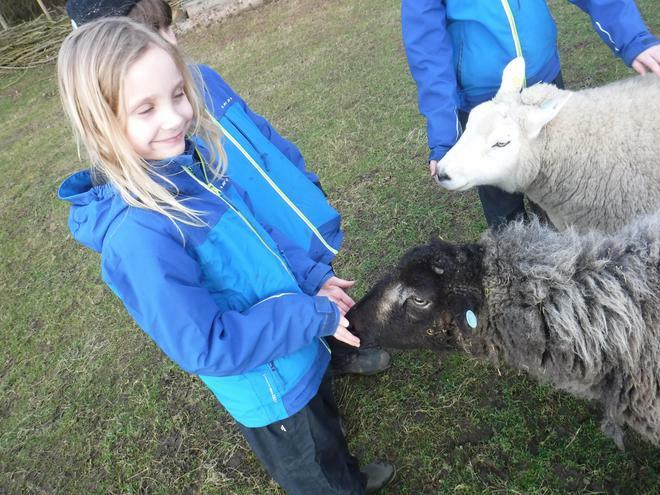 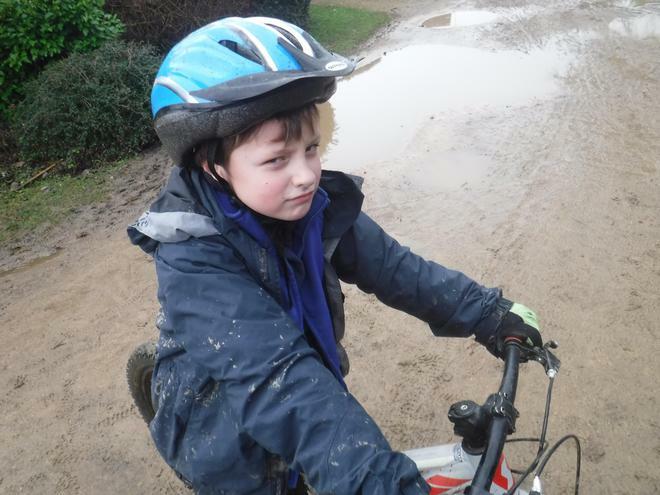 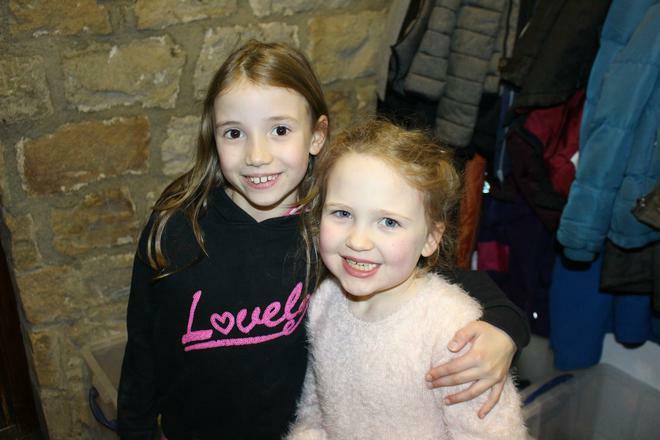 Year 4 enjoyed a fantastic two night residential to Lineham Farm. 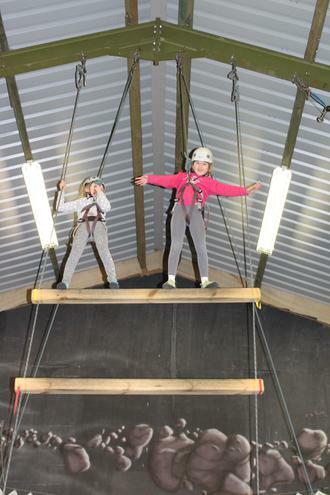 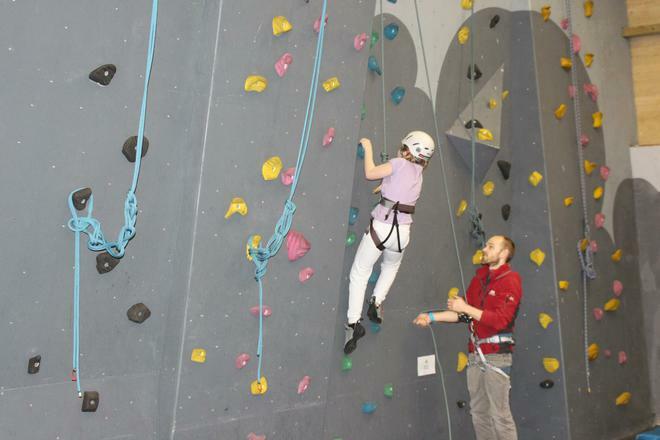 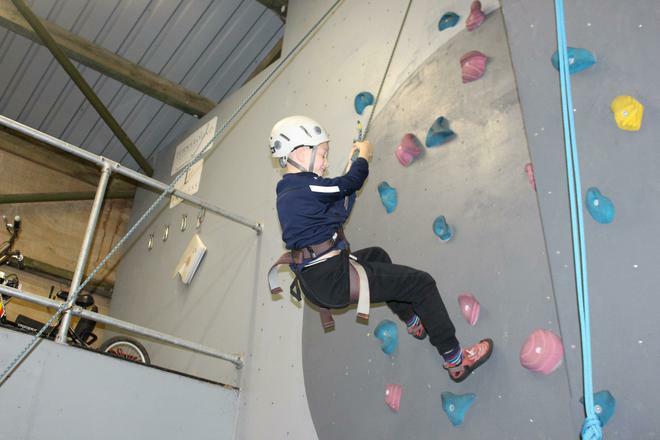 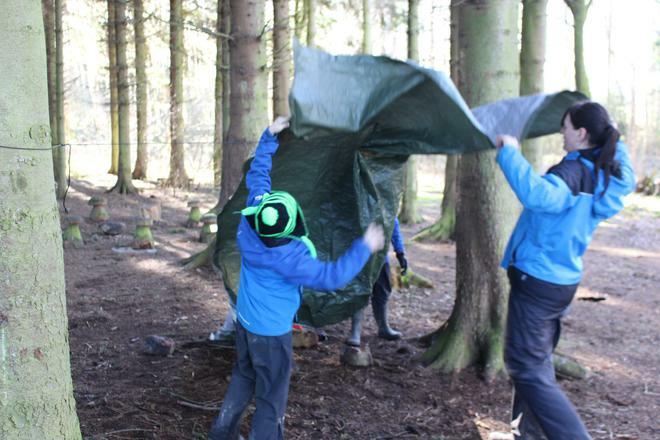 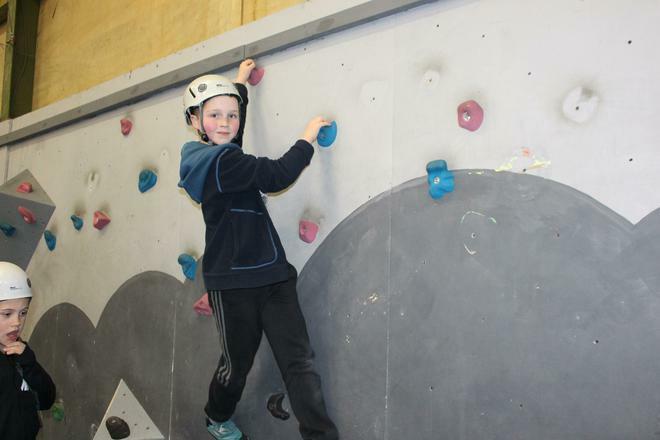 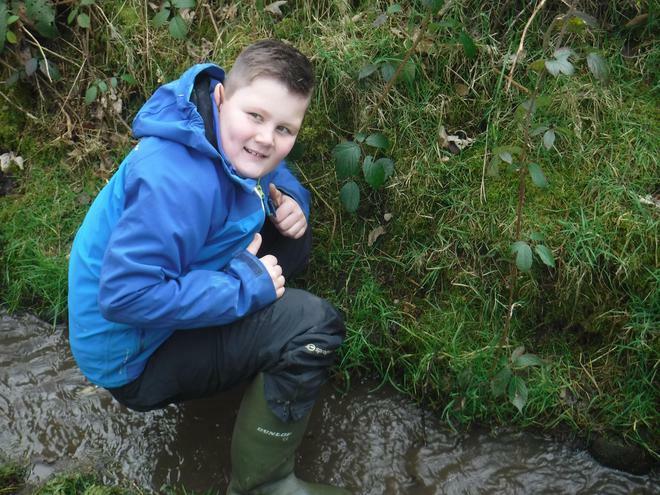 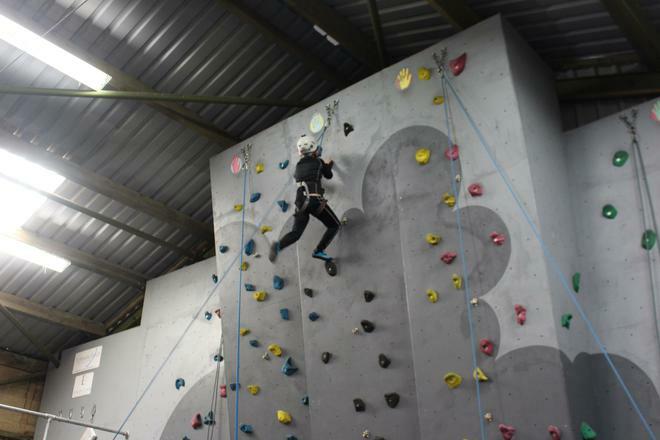 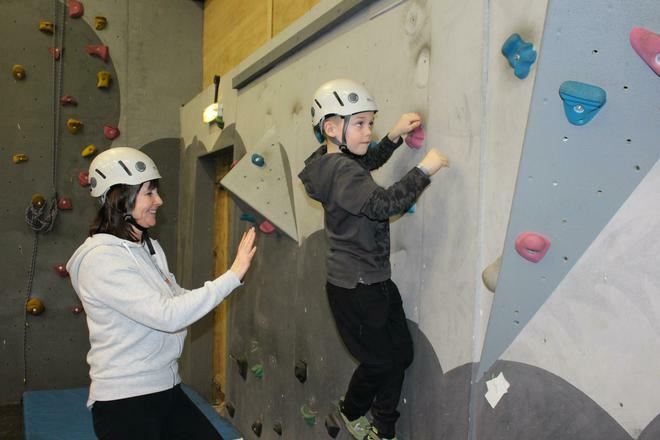 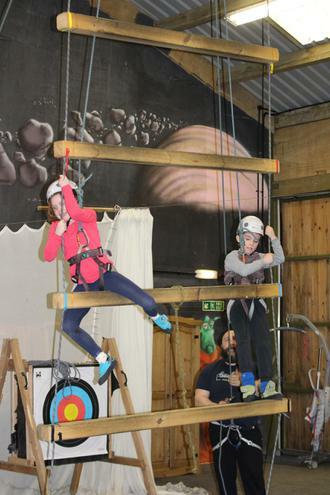 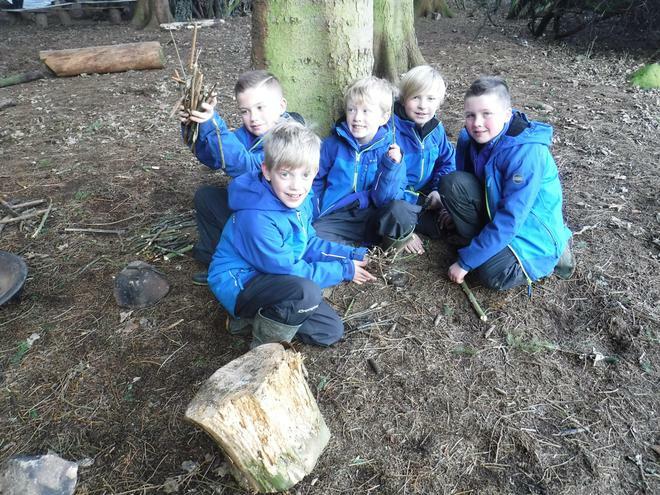 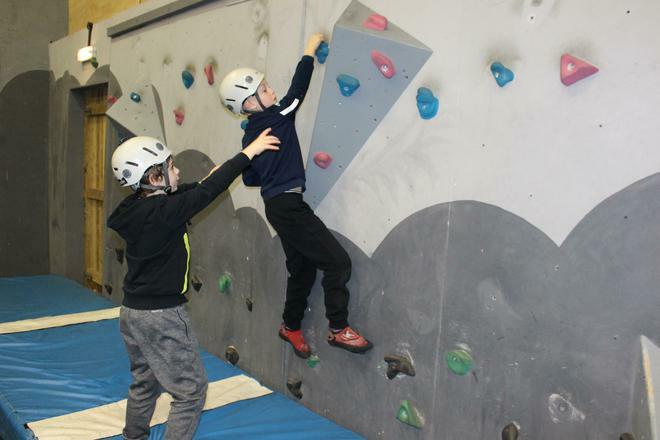 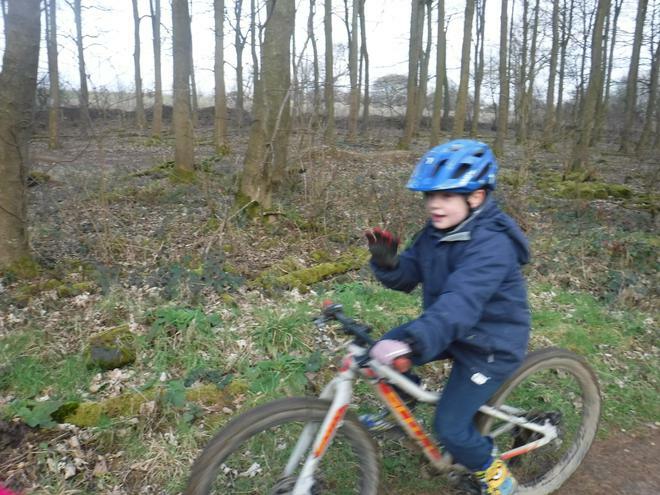 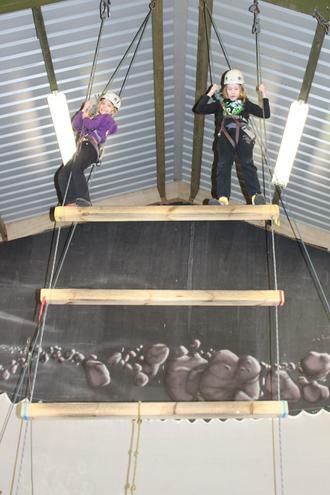 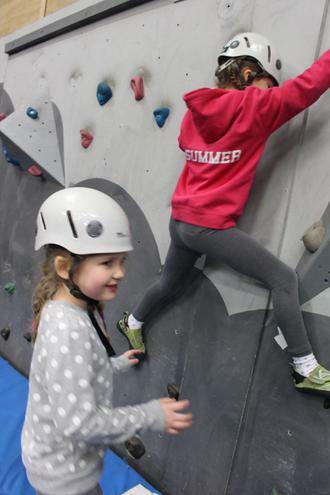 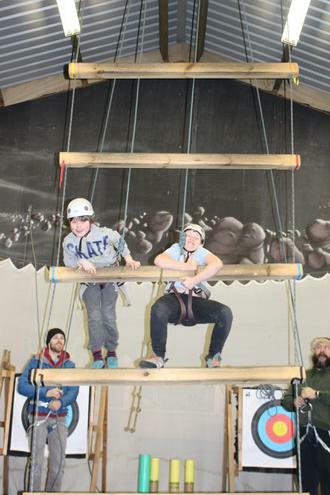 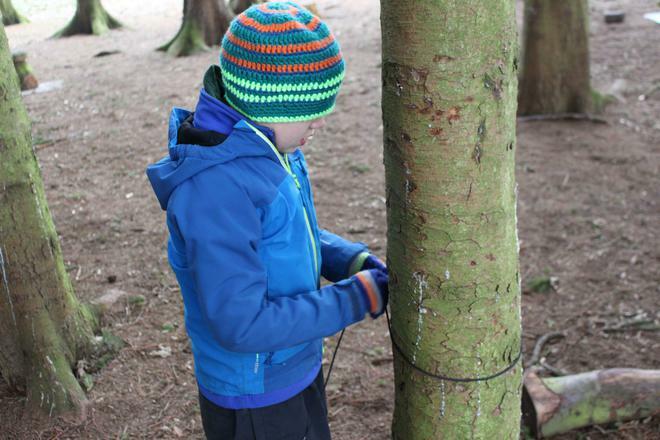 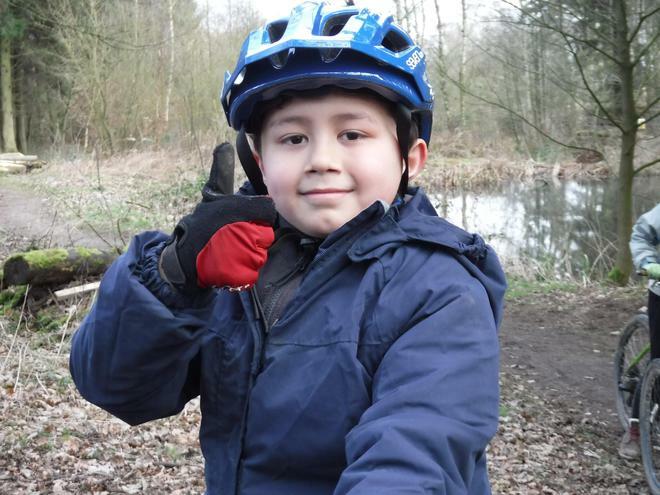 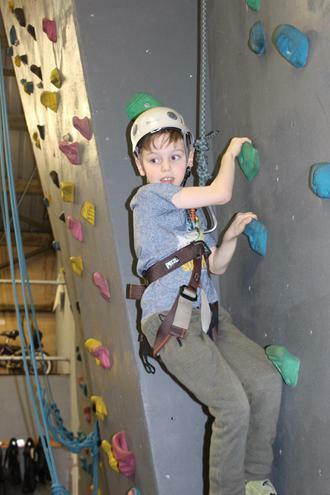 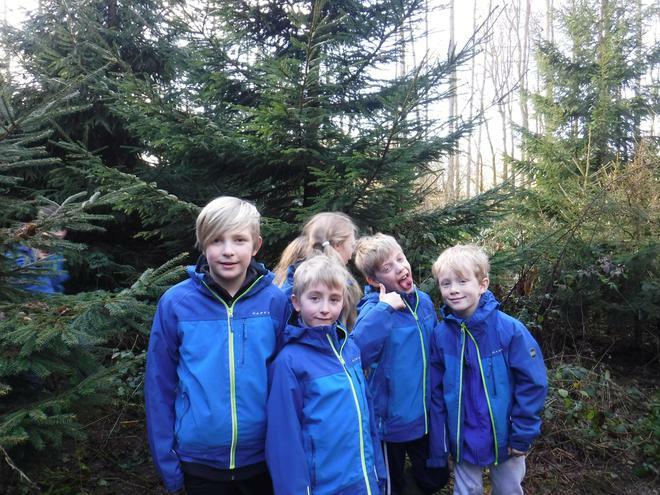 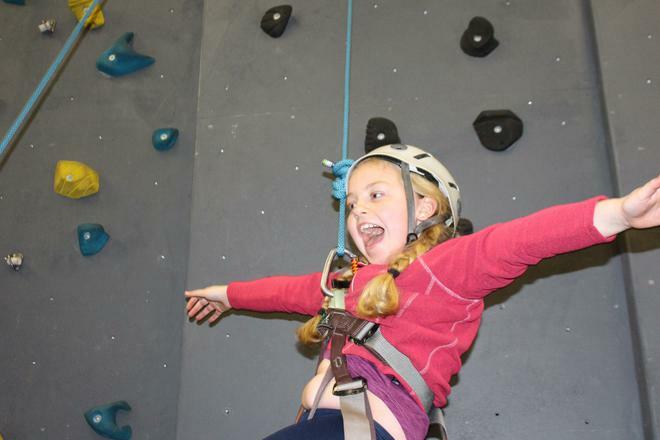 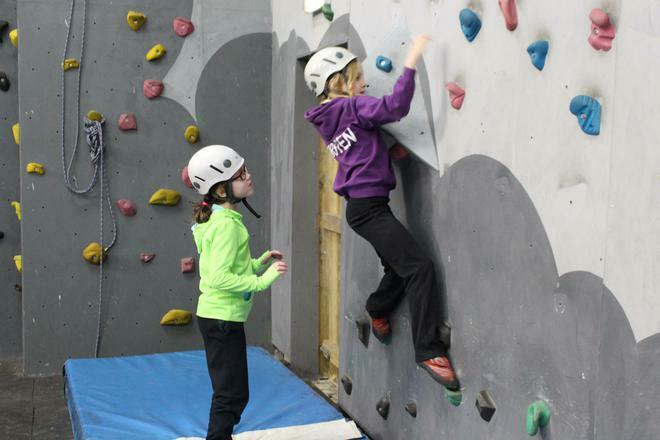 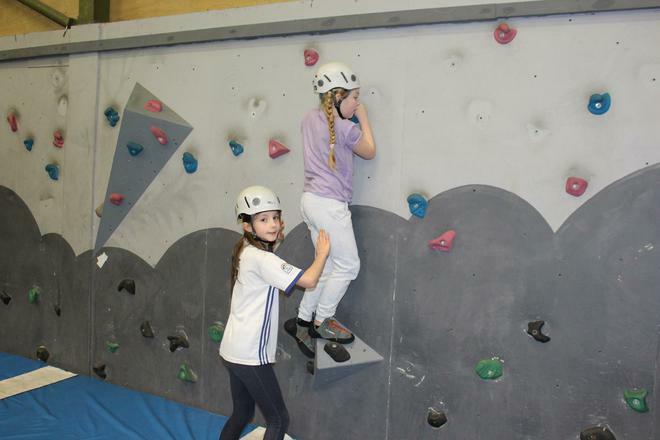 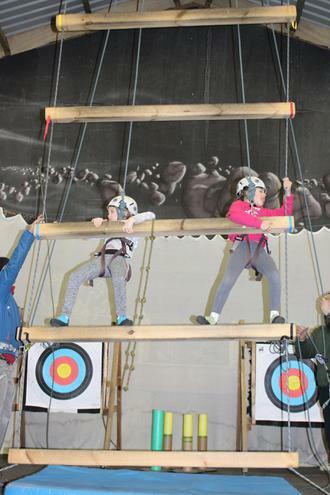 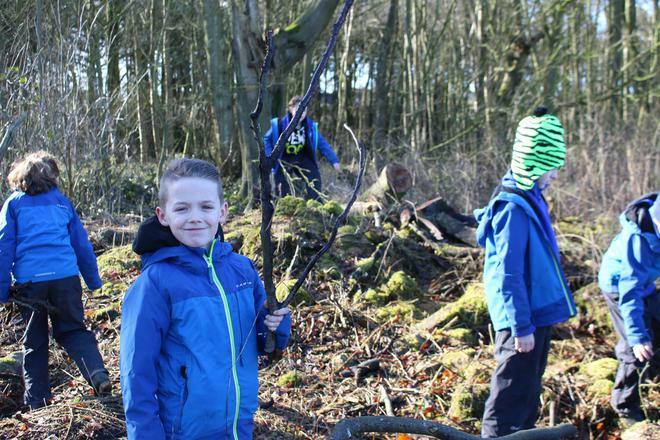 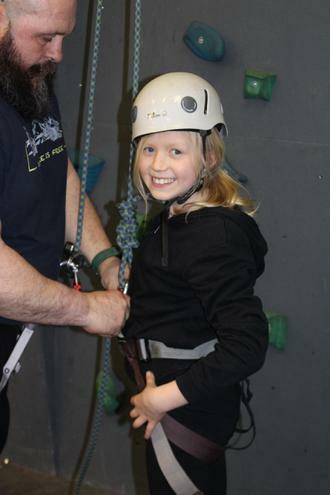 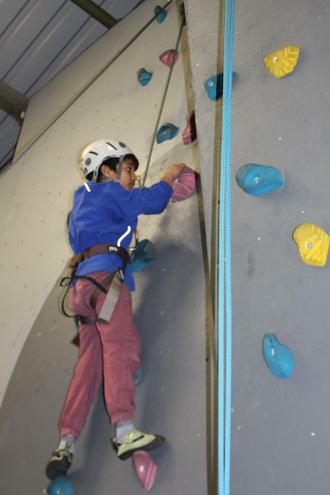 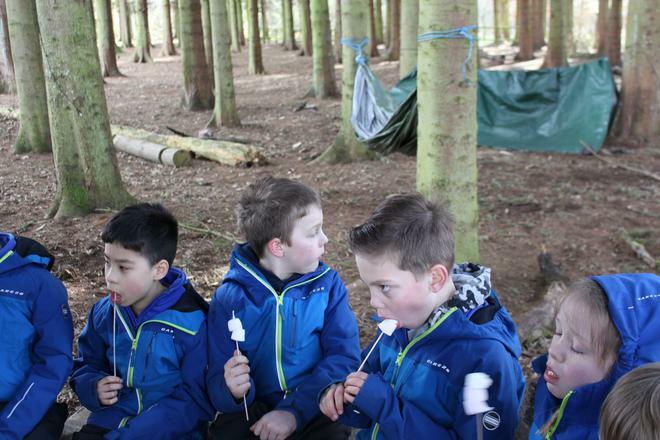 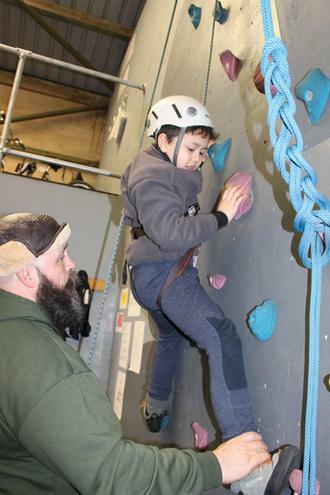 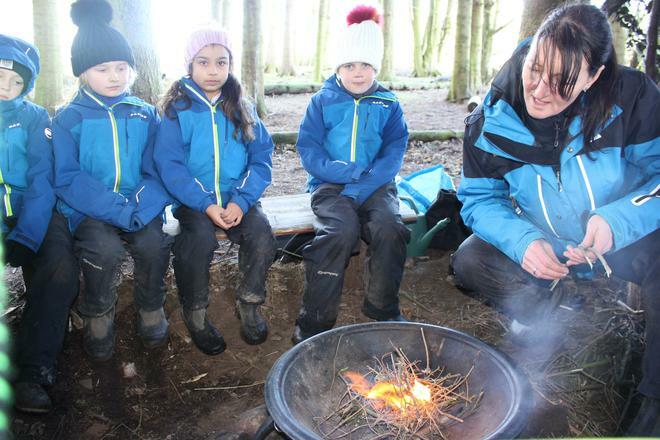 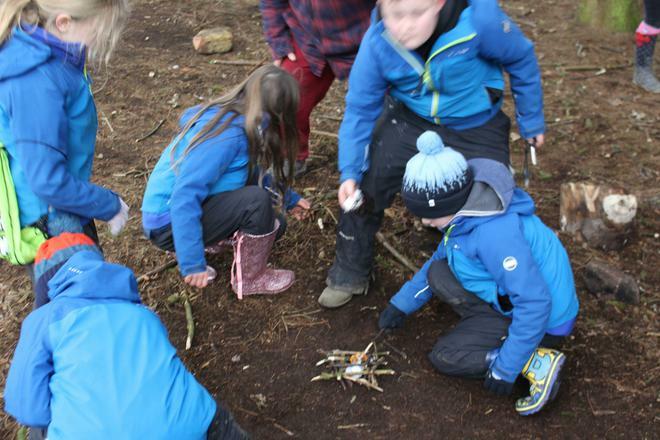 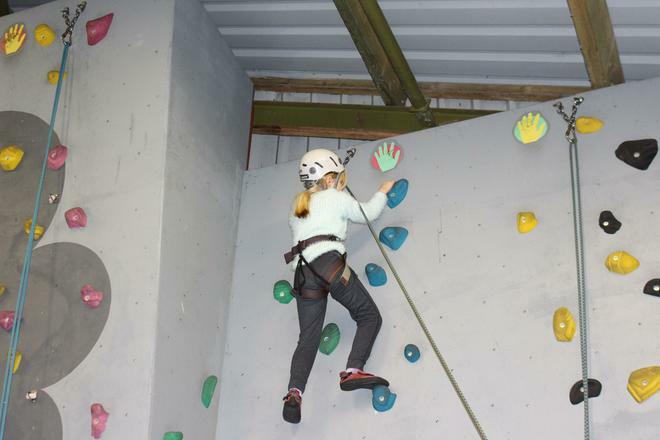 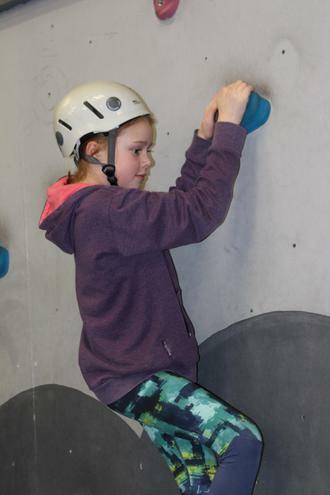 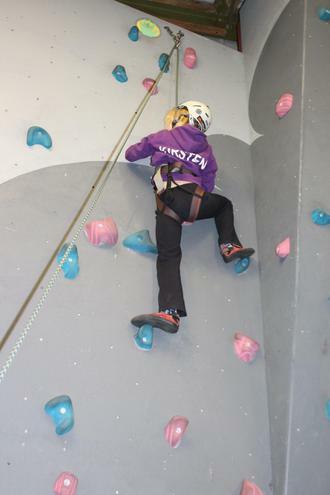 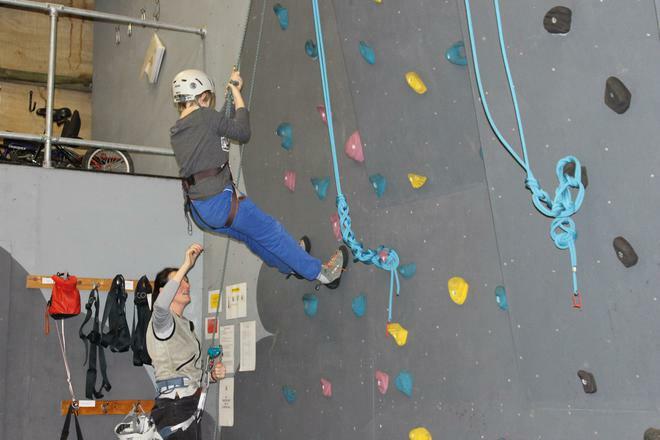 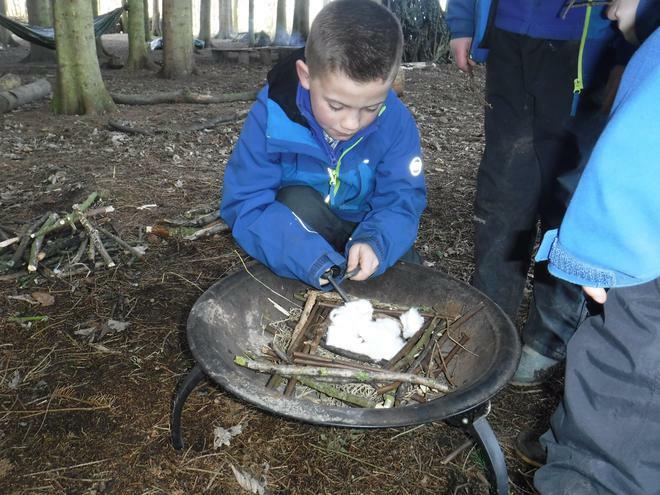 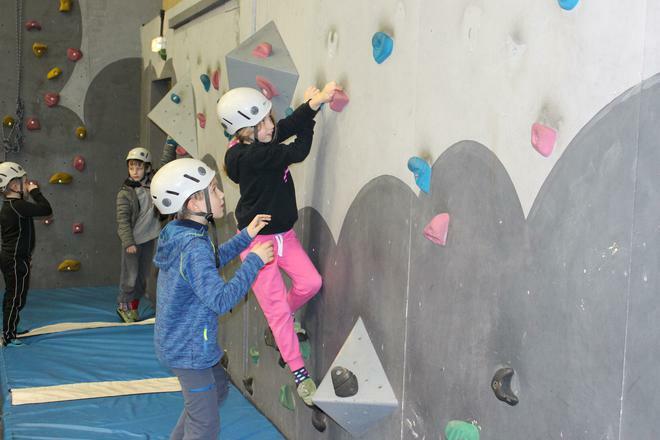 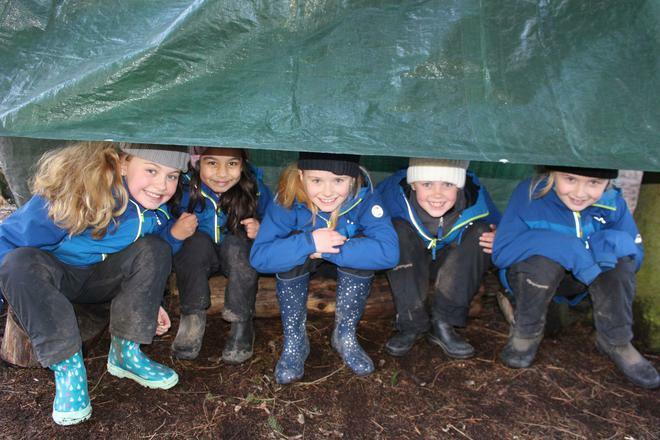 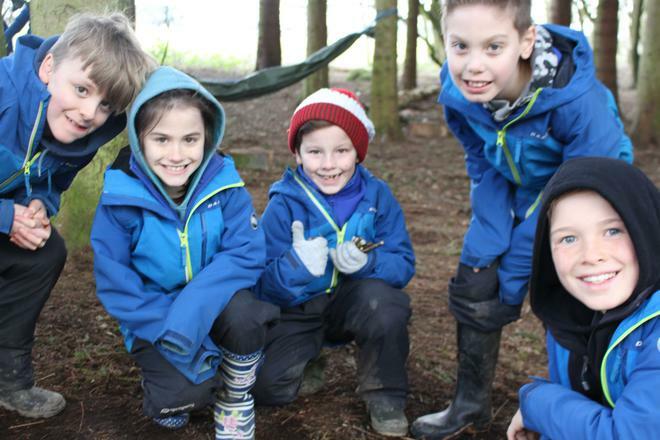 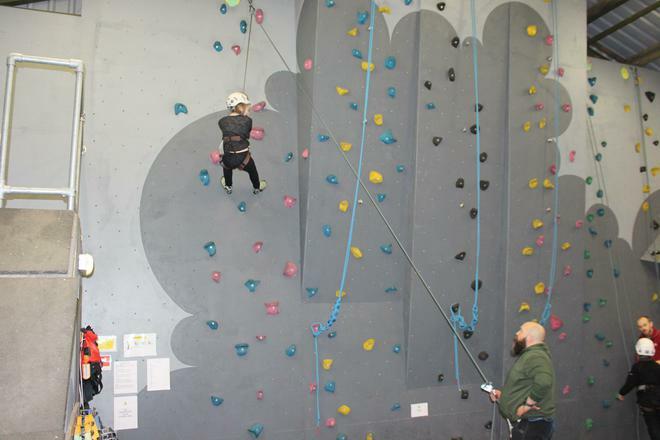 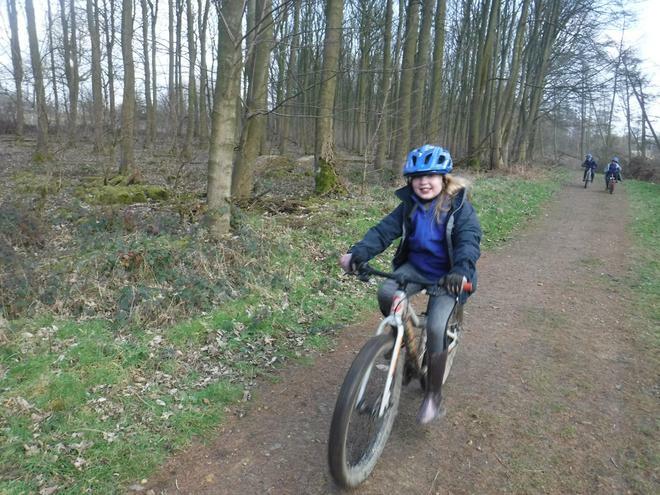 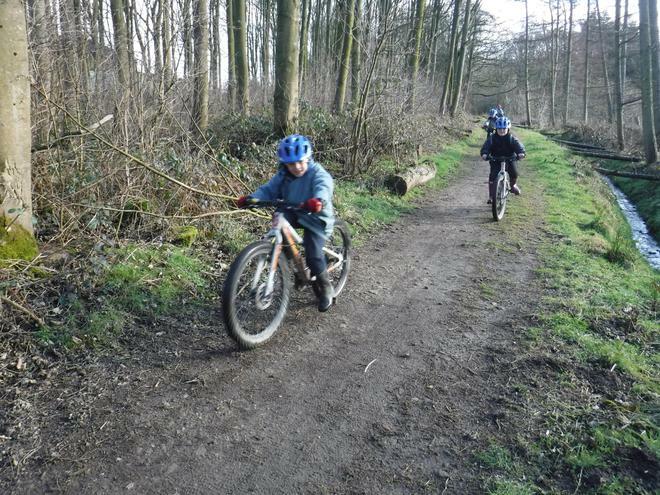 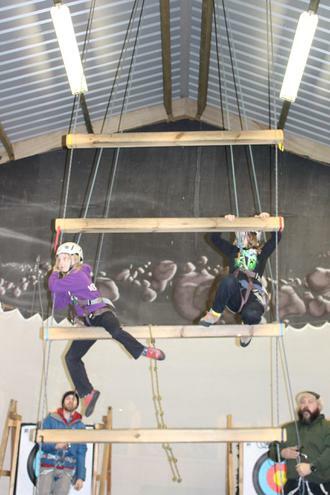 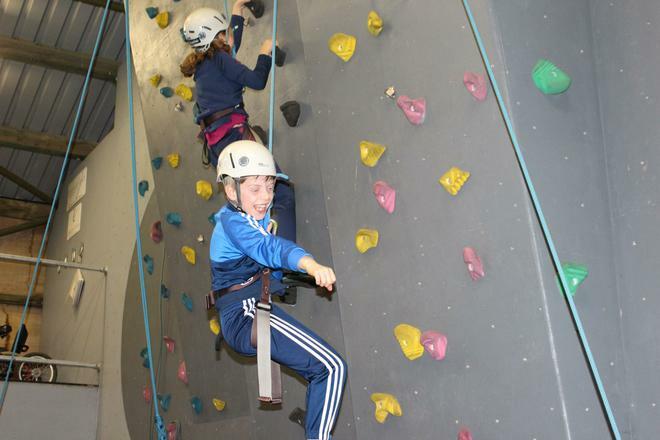 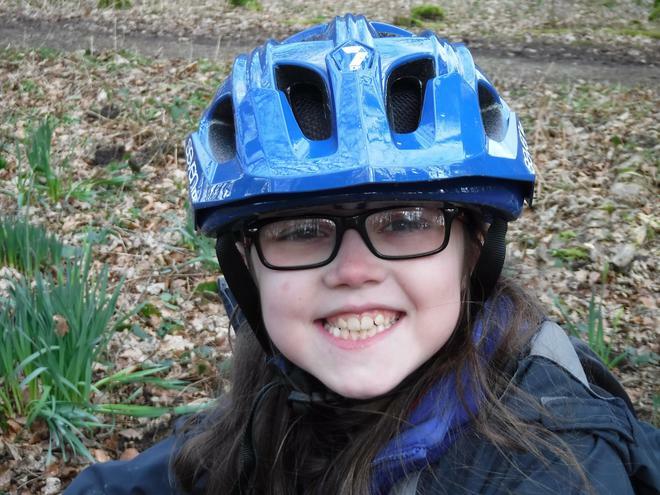 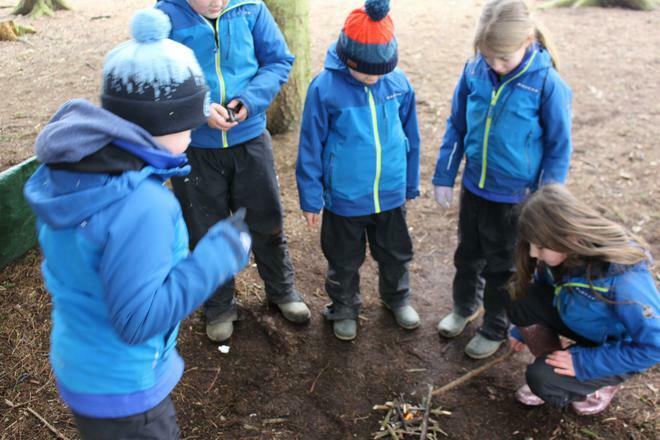 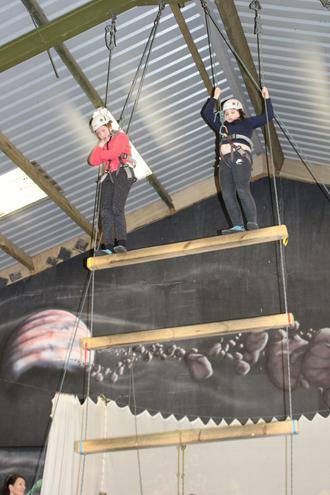 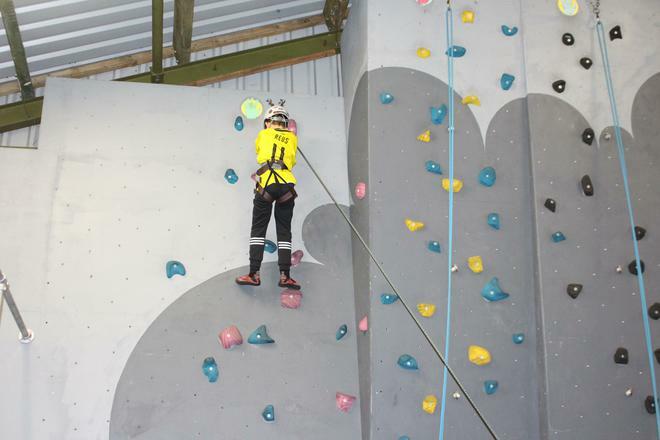 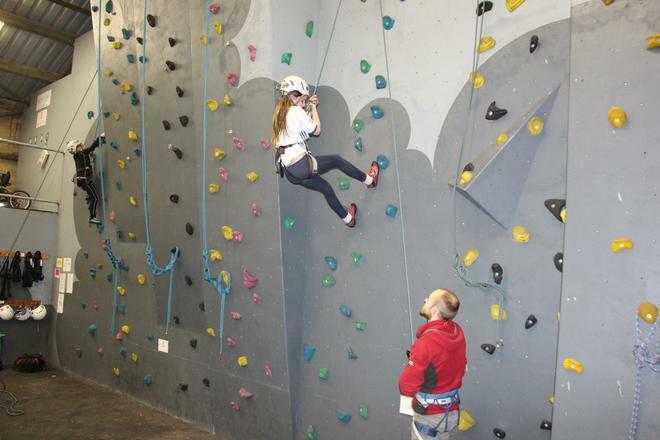 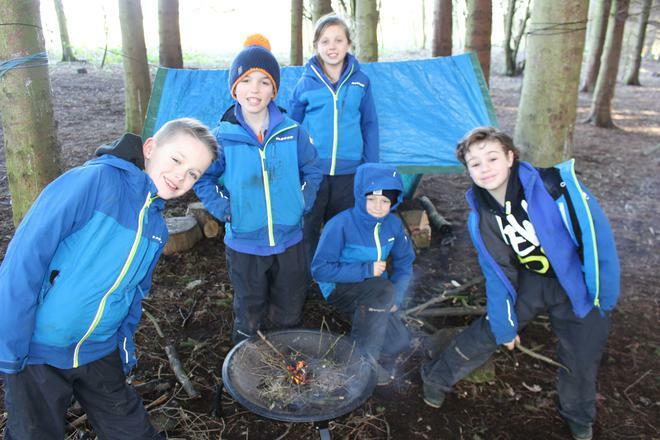 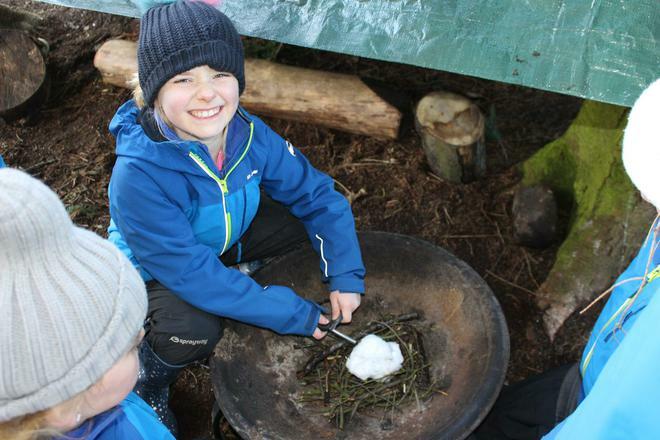 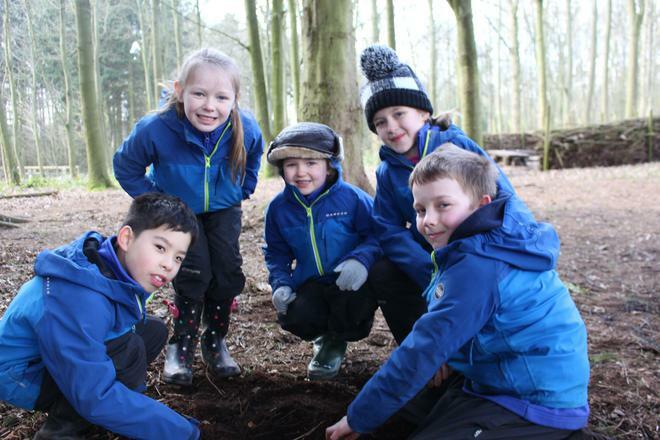 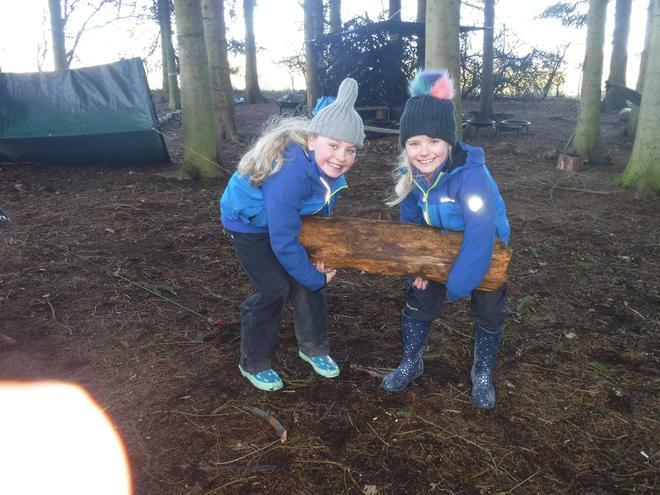 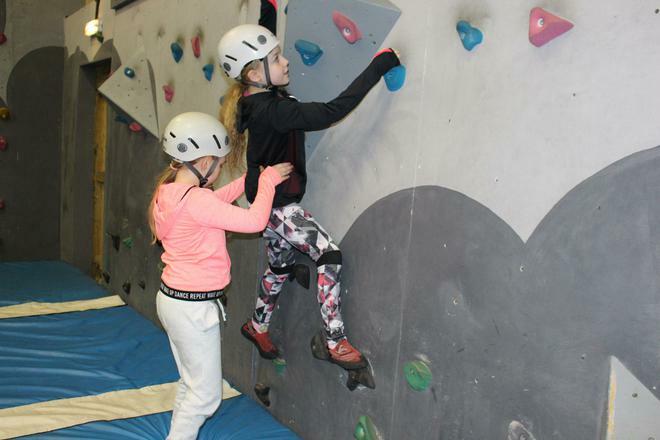 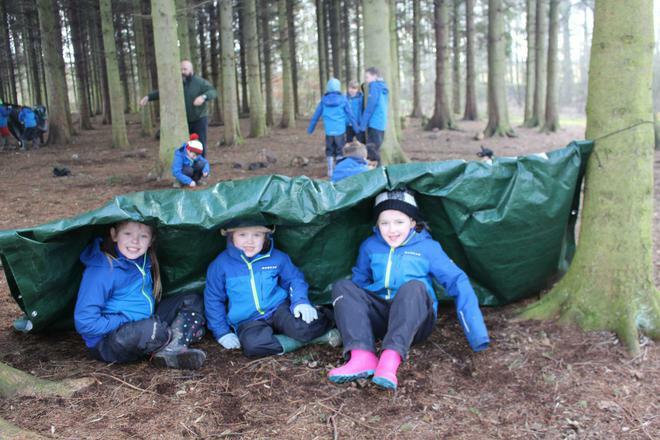 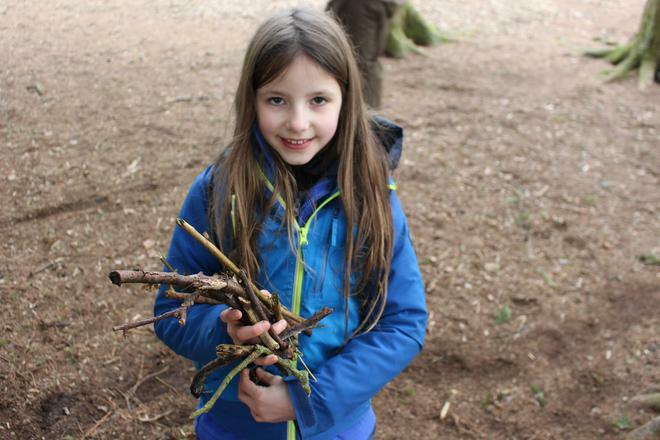 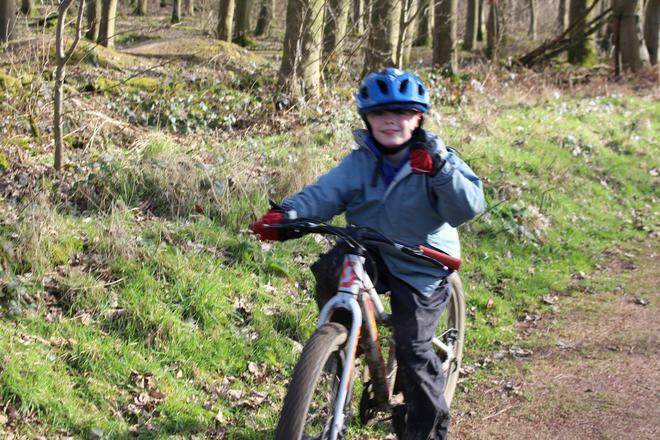 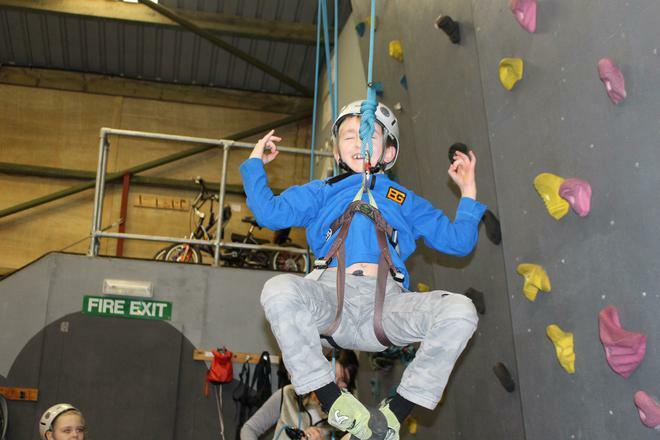 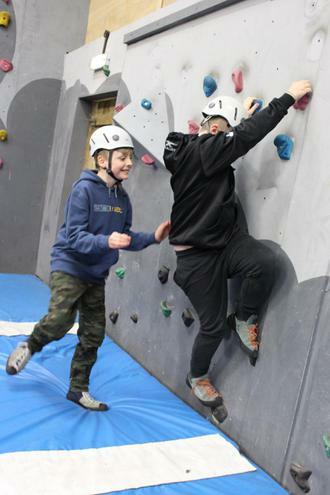 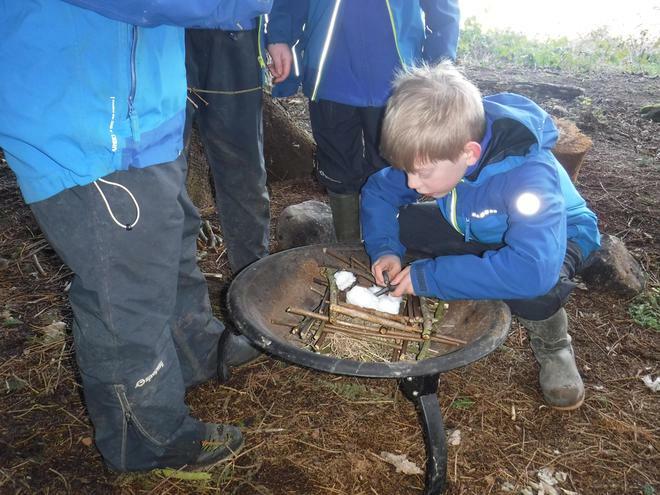 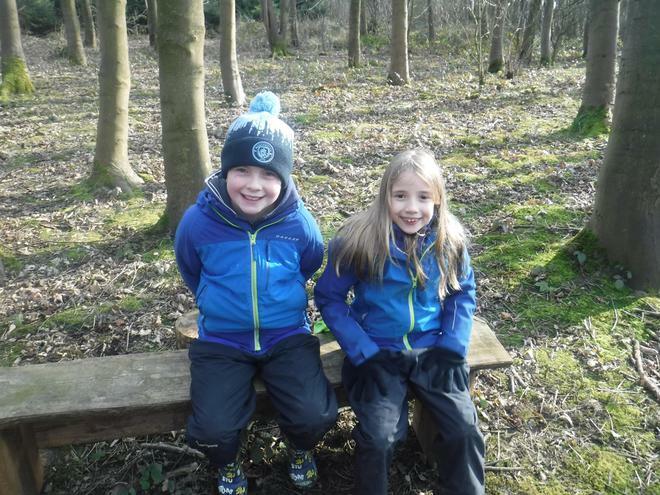 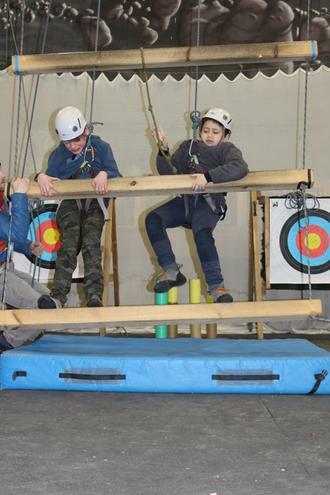 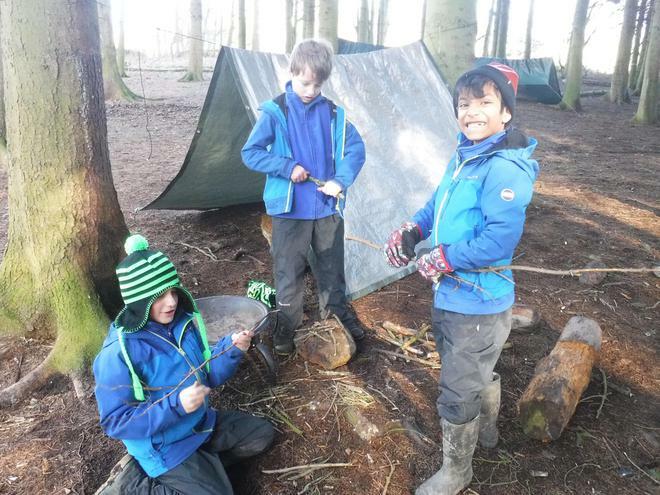 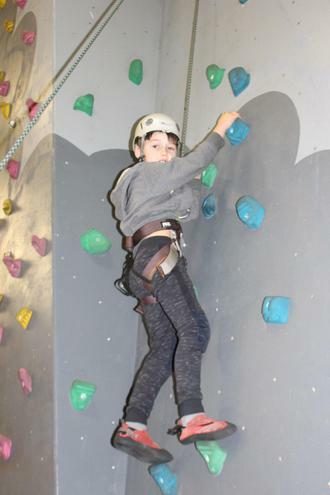 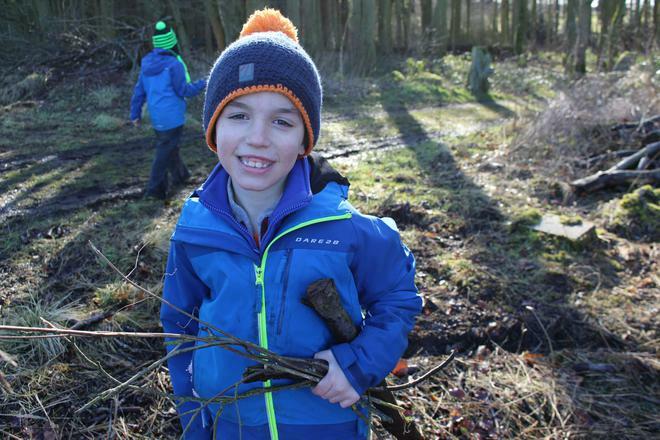 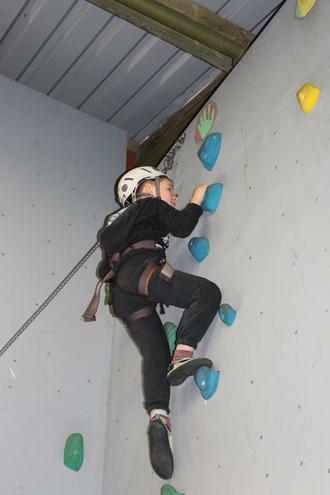 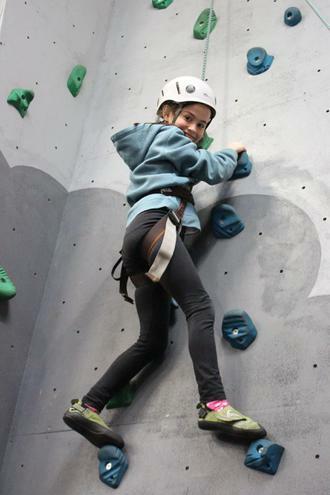 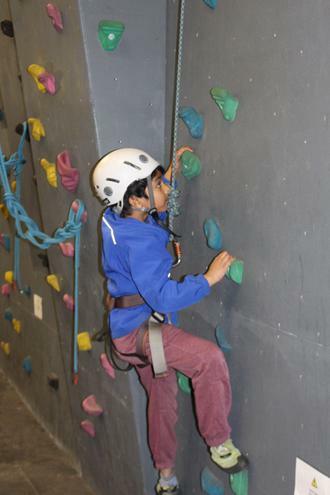 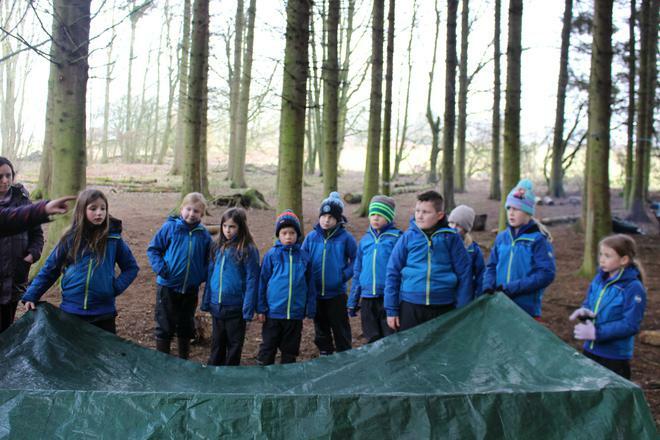 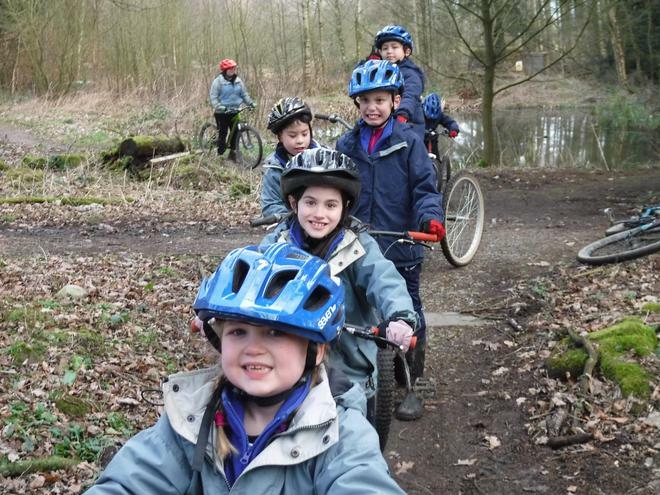 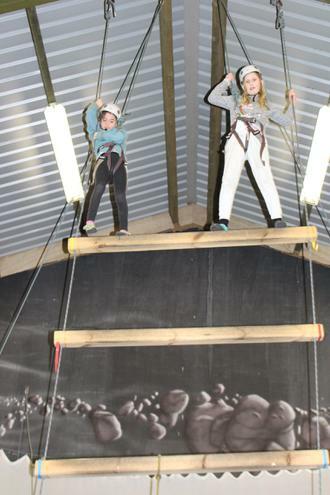 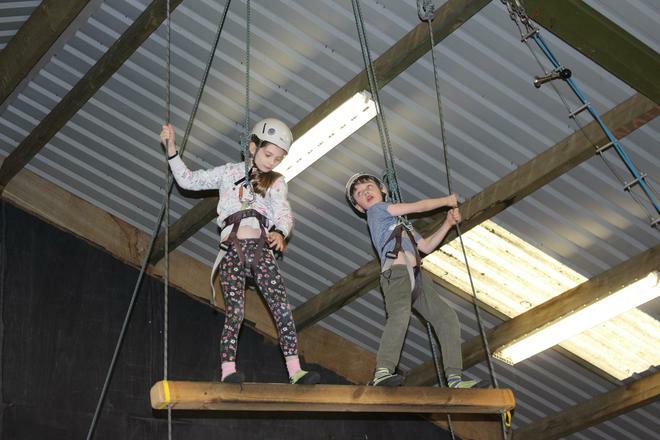 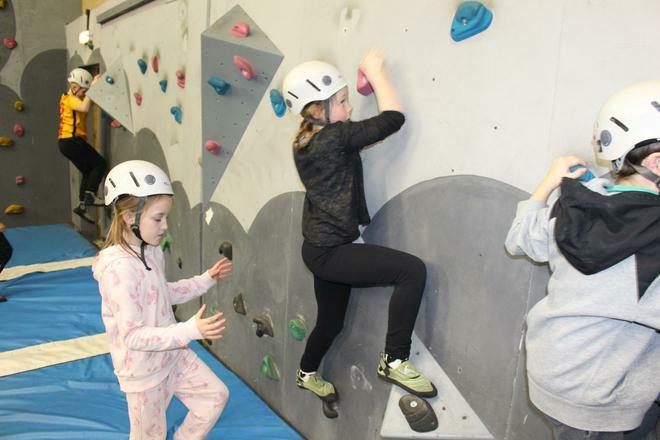 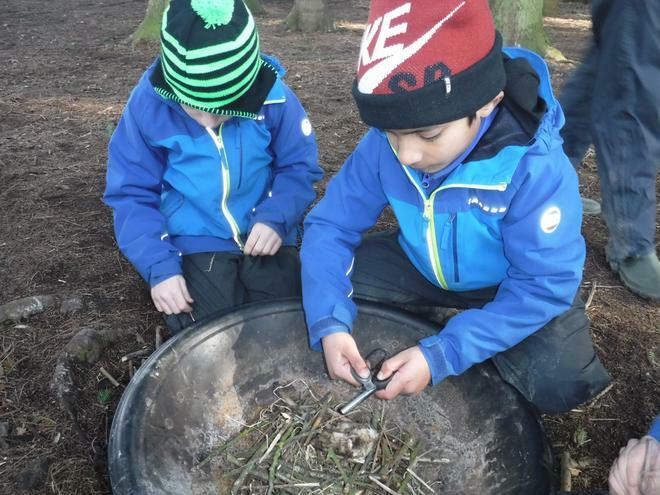 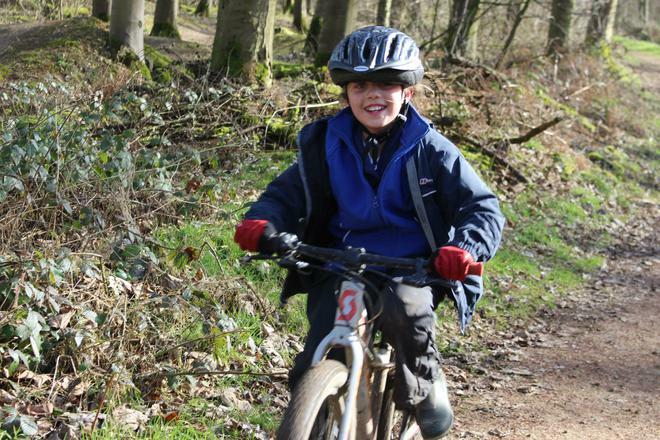 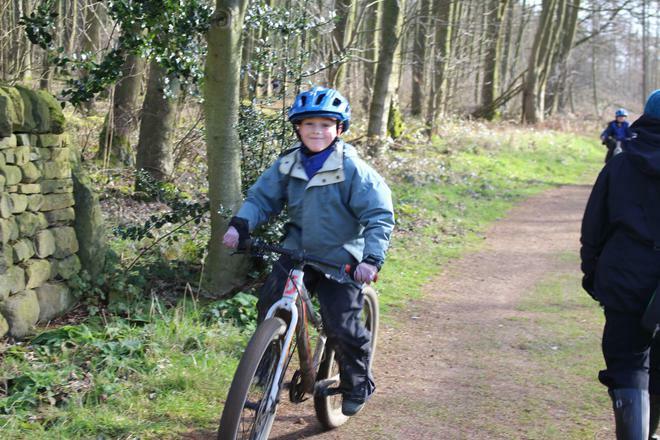 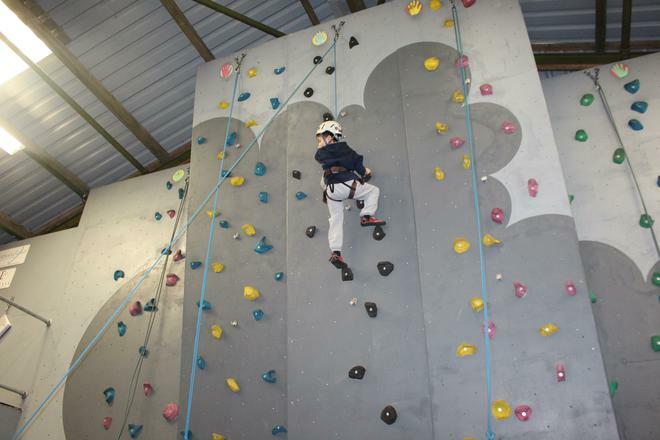 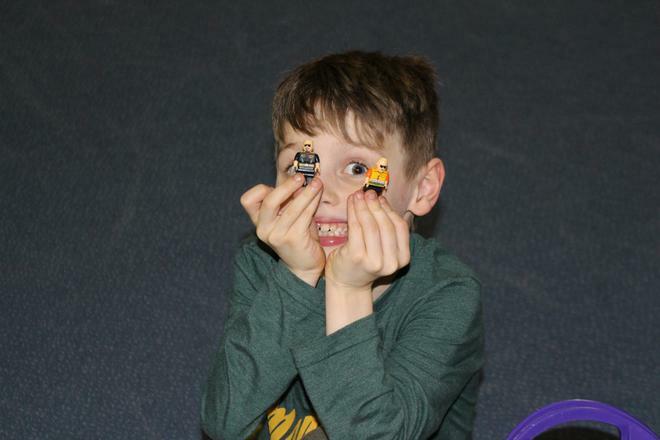 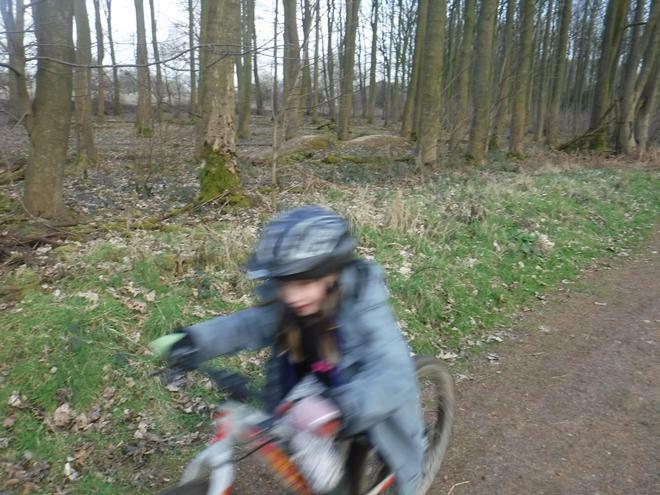 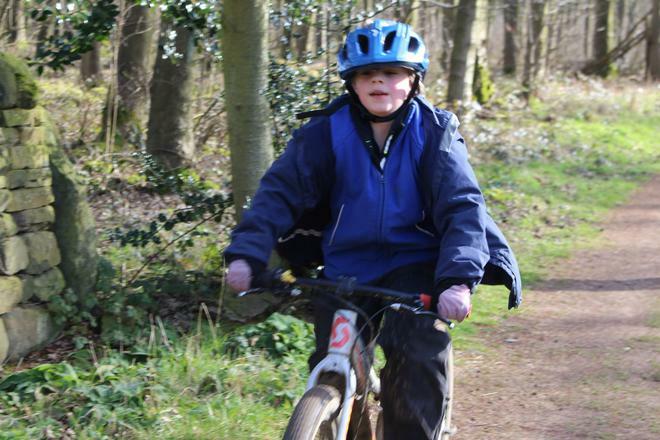 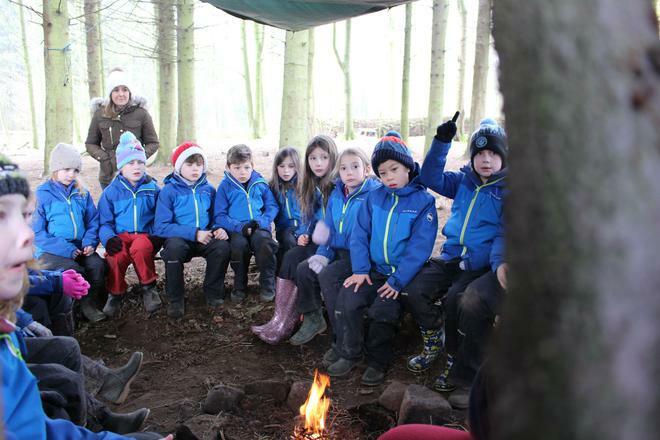 Activities included an opportunity for the children to face their fears by scrambling up a climbing wall with six different challenge levels, some woodland mountain biking that included a vast array of different skill-level tracks and a trip to the depths of the woods to learn bushcraft survival skills (including fire building, shelter construction, trapping and camp etiquette). 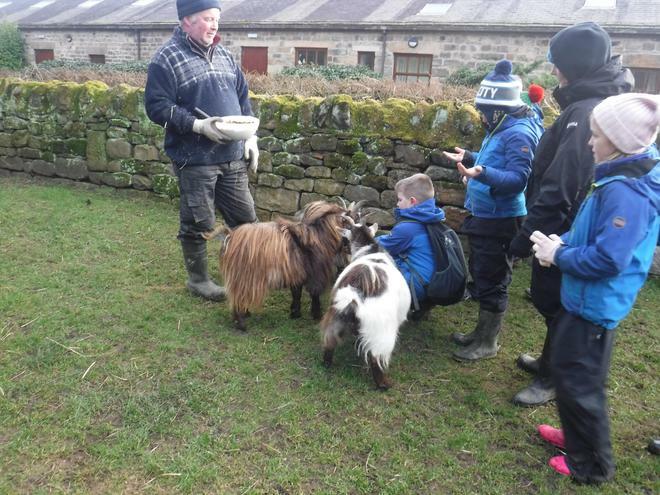 There was also a chance to learn about the farm itself, care for the animals and a night walk under the stars. 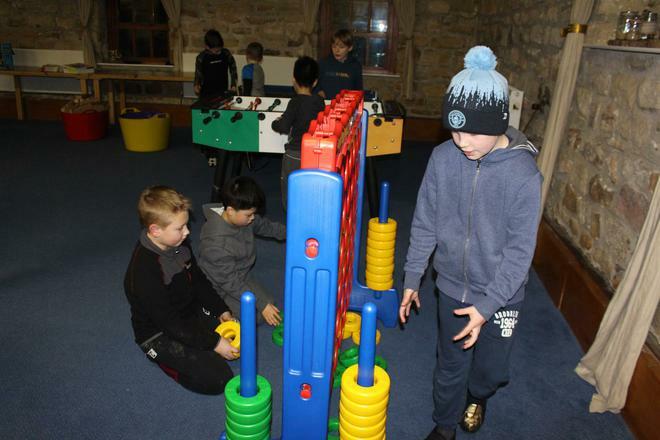 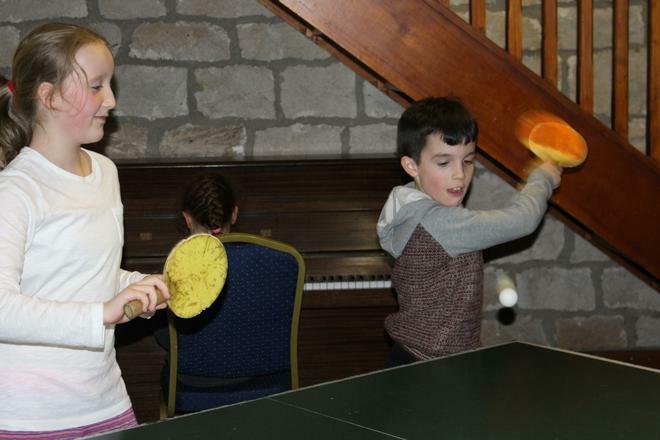 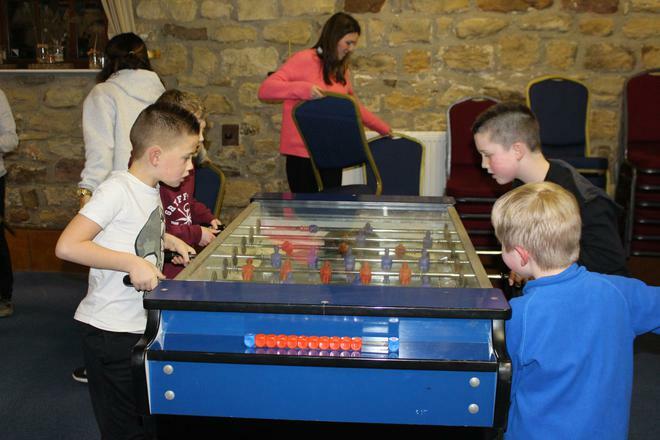 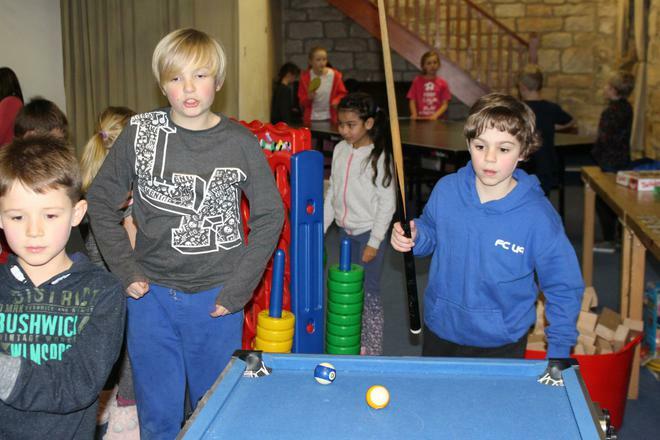 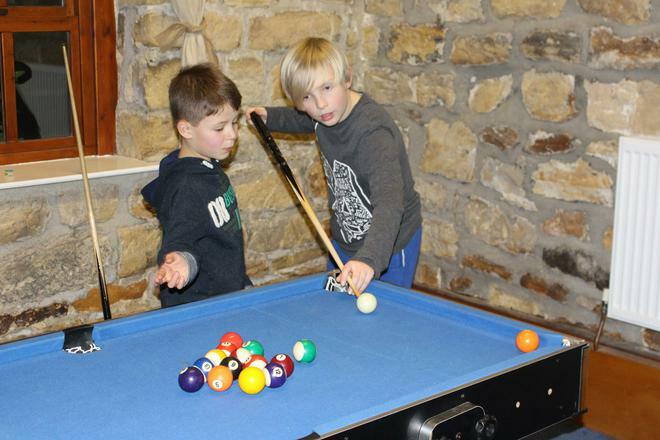 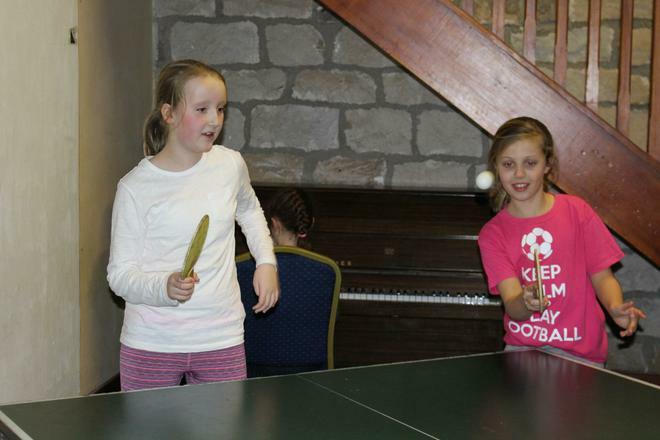 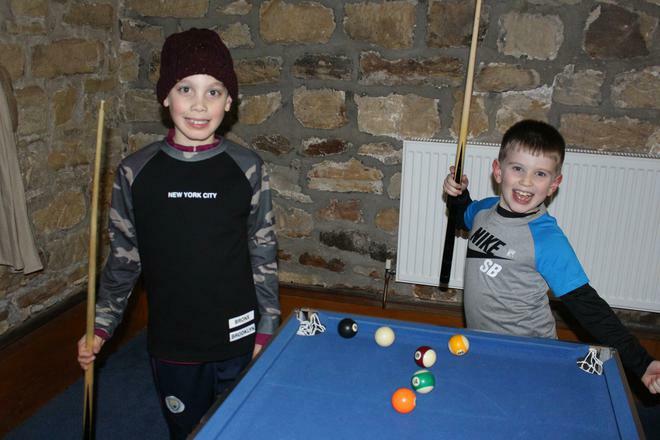 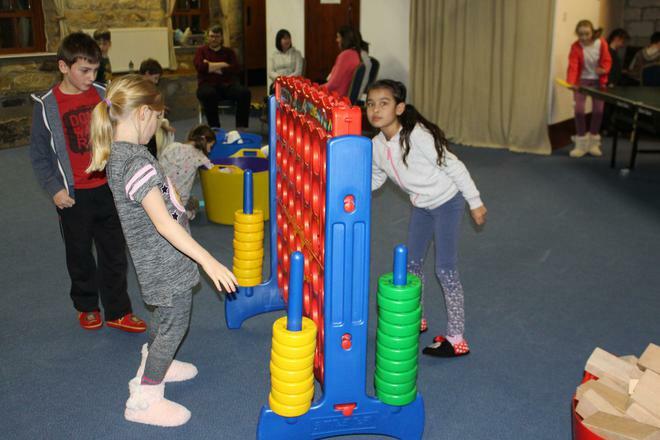 When the children weren't enjoying the activities they had the chance to relax with friends in the on-site games room and chill out in the library and lounge area. 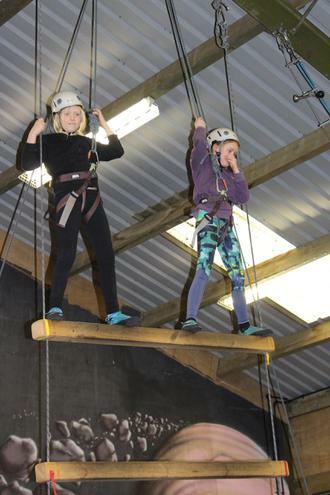 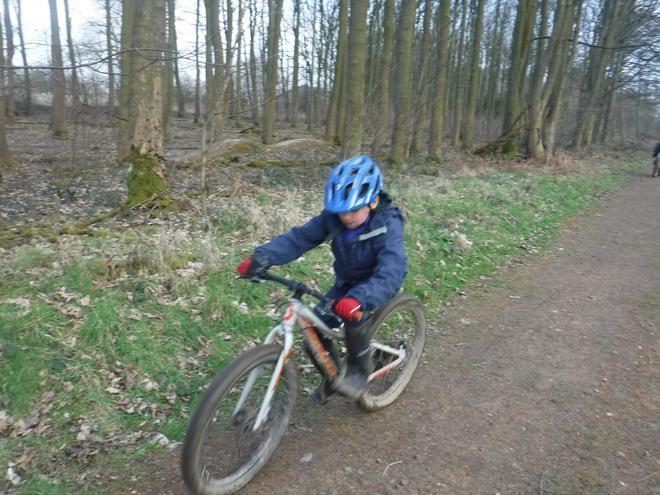 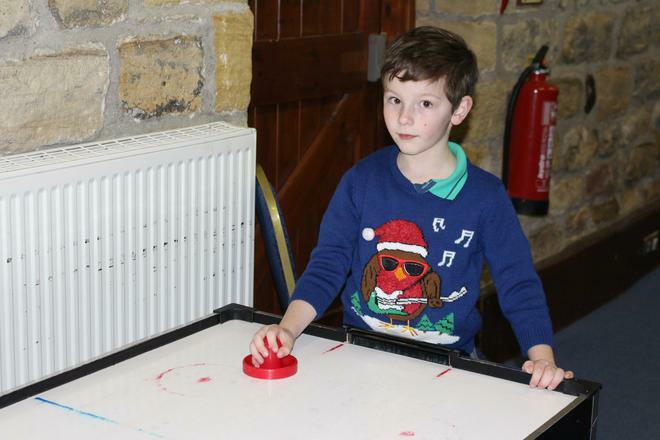 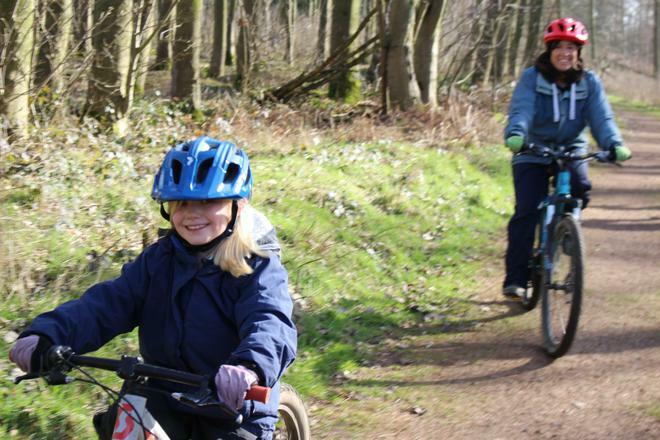 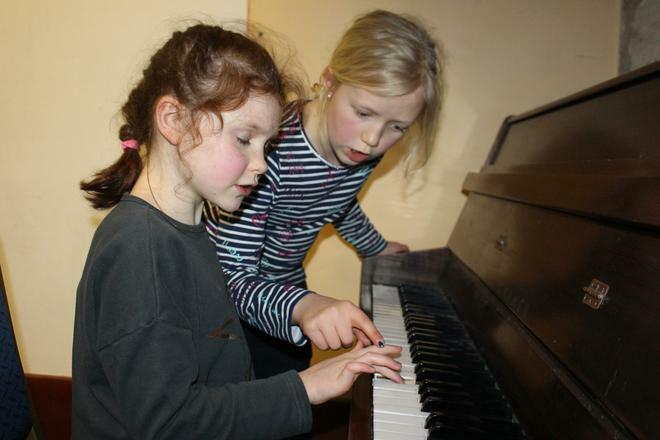 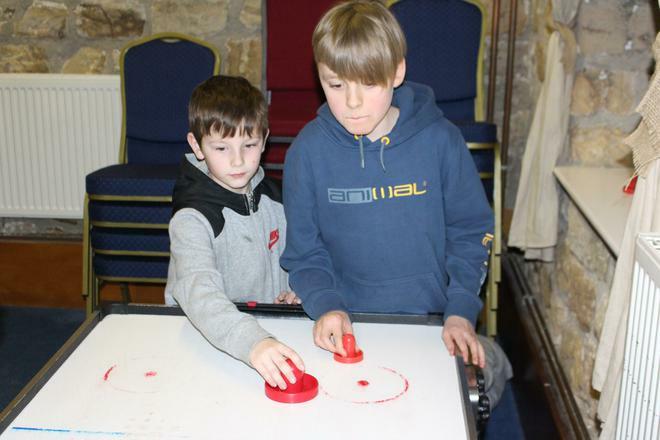 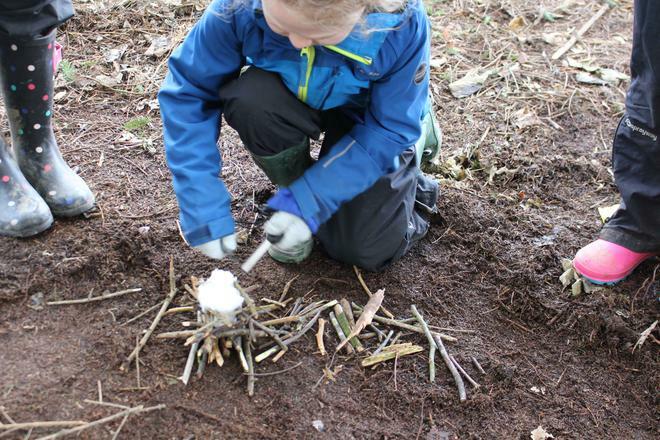 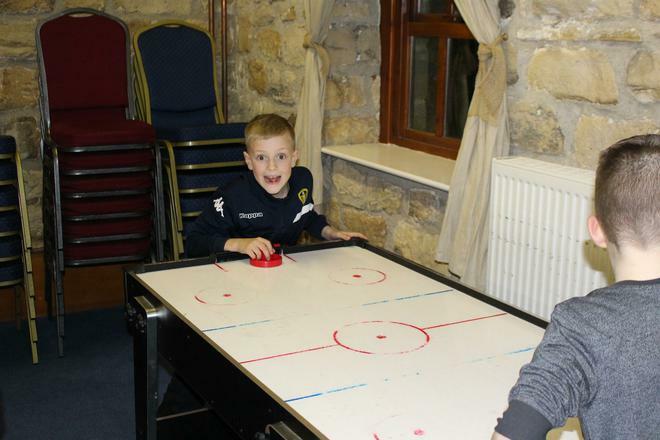 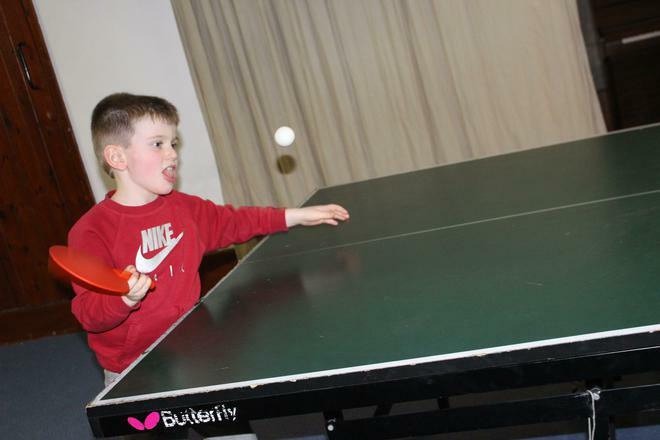 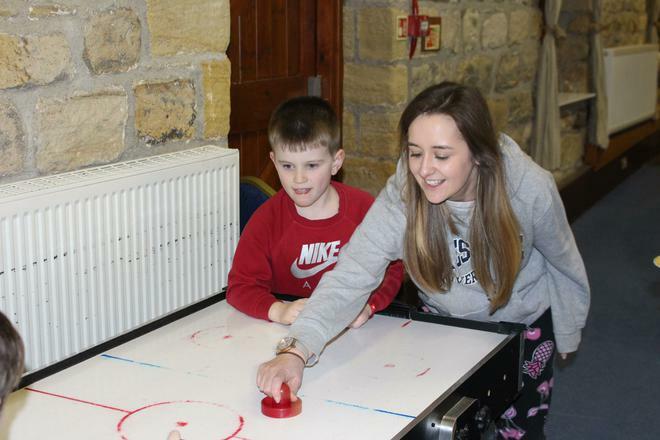 We had a truly fantastic time and everyone came away having learned some new skills and some valuable life lessons. 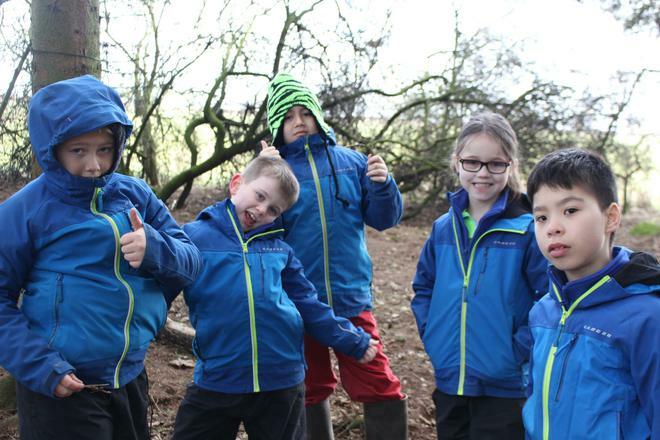 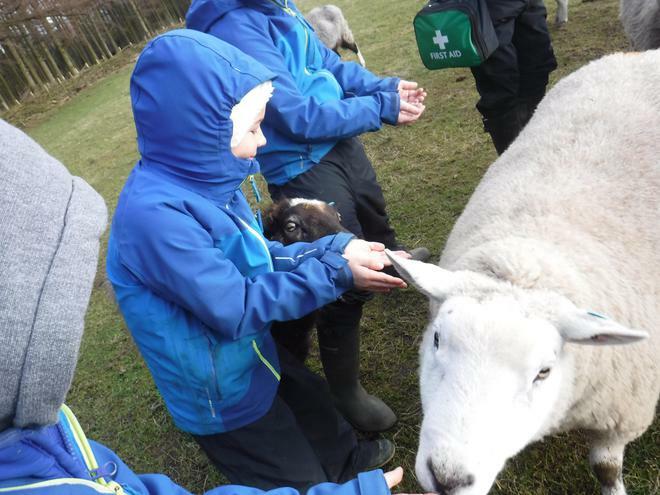 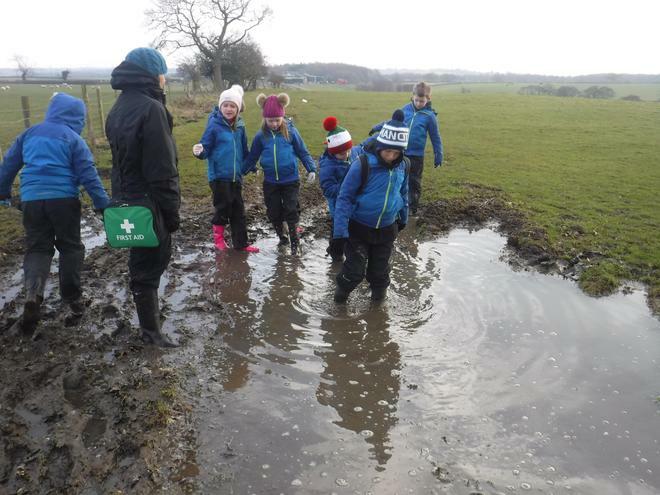 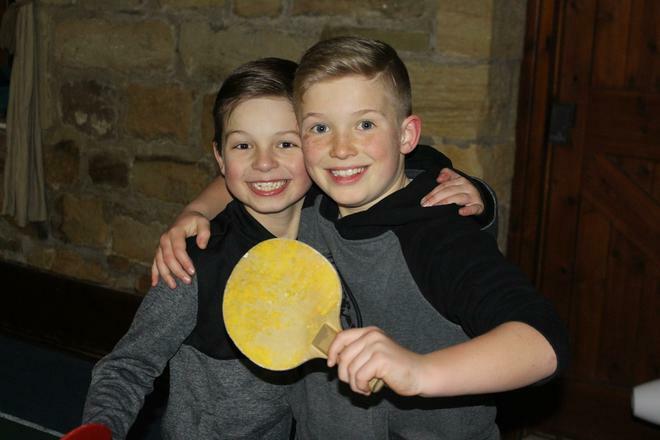 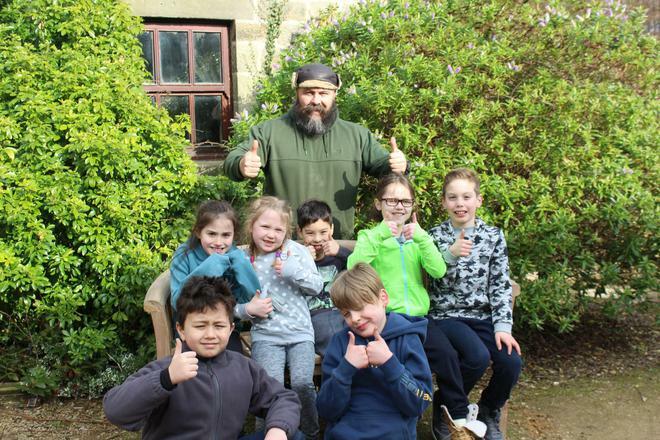 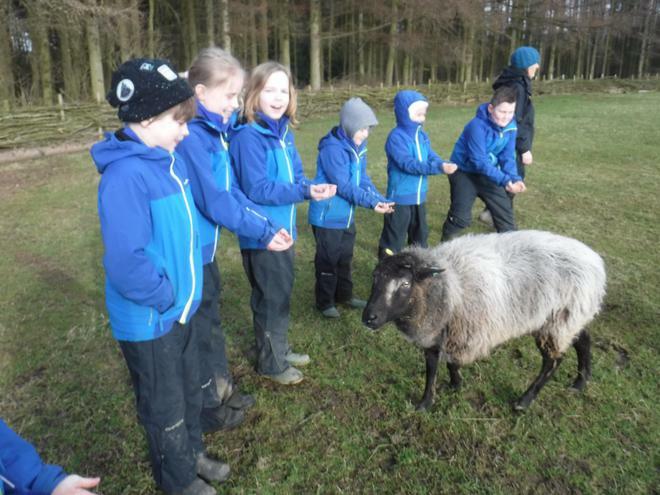 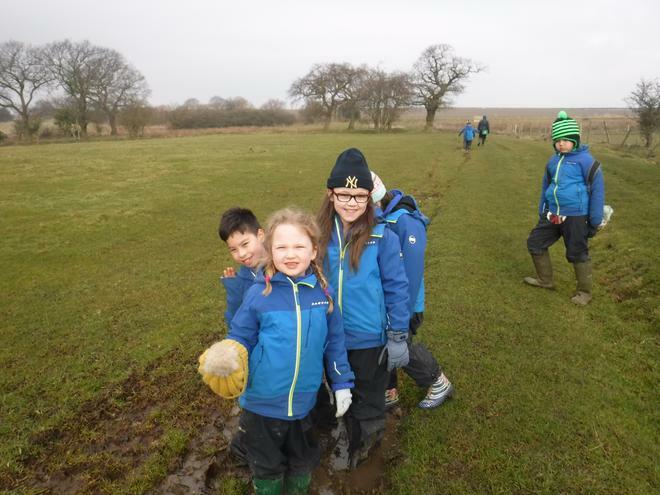 Thanks go to Lineham Farm and their wonderful staff for making the experience such a fabulous one, as well as the Springbank staff who joined the Year 4's on their amazing adventure.